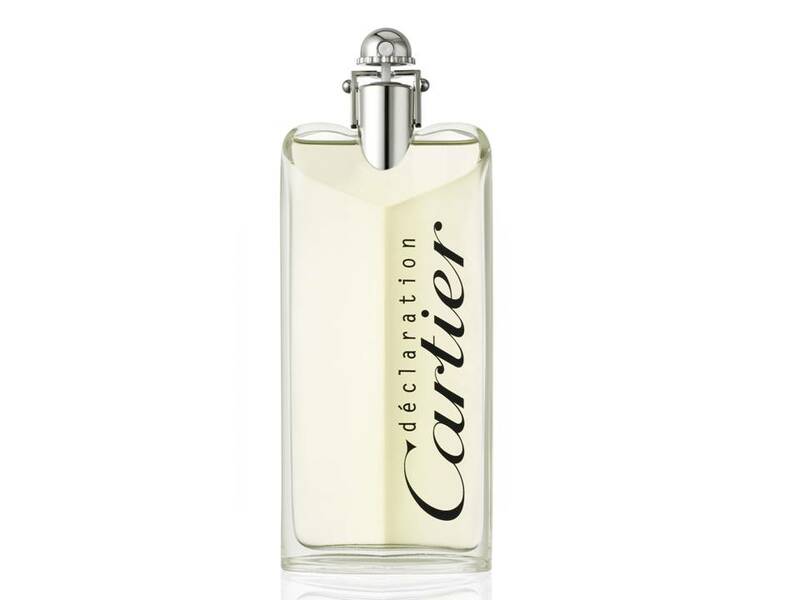 Declaration Uomo by Cartier Eau de Toilette TESTER 100 ML. 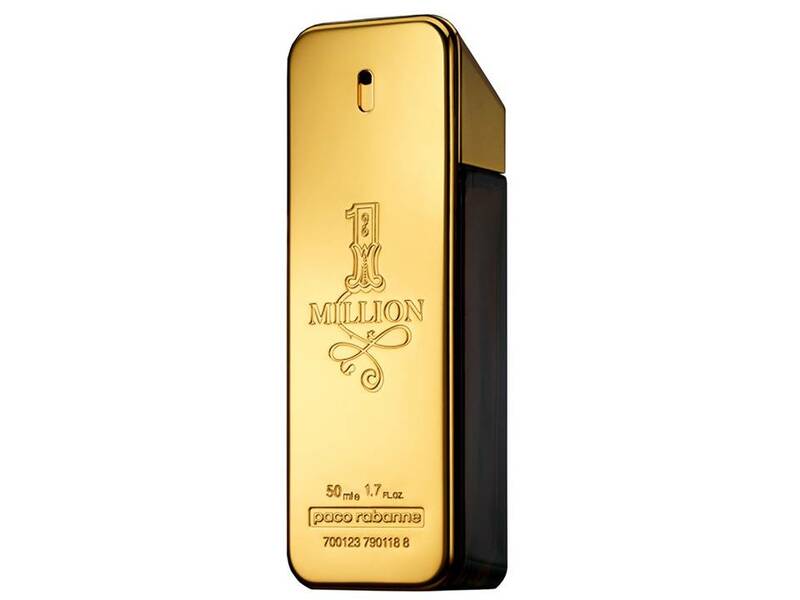 1 Million Uomo by Paco Rabanne EDT TESTER 100 ML. 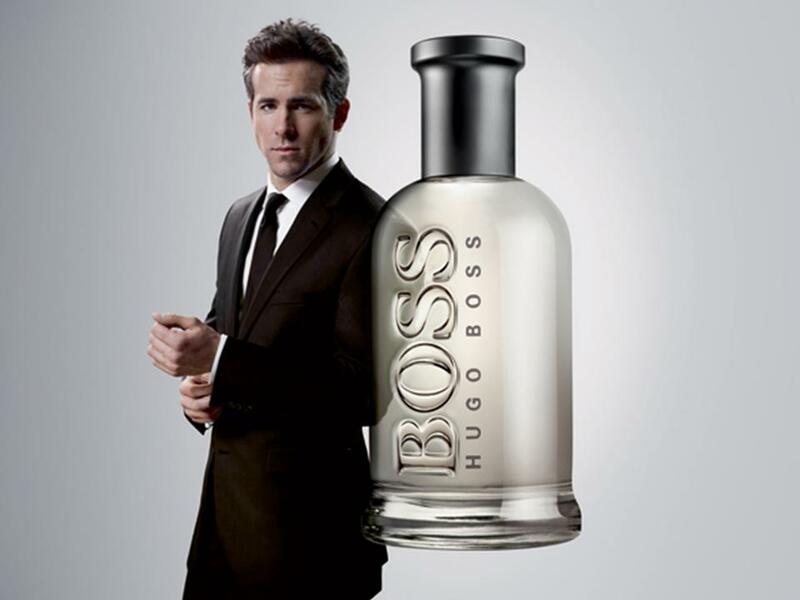 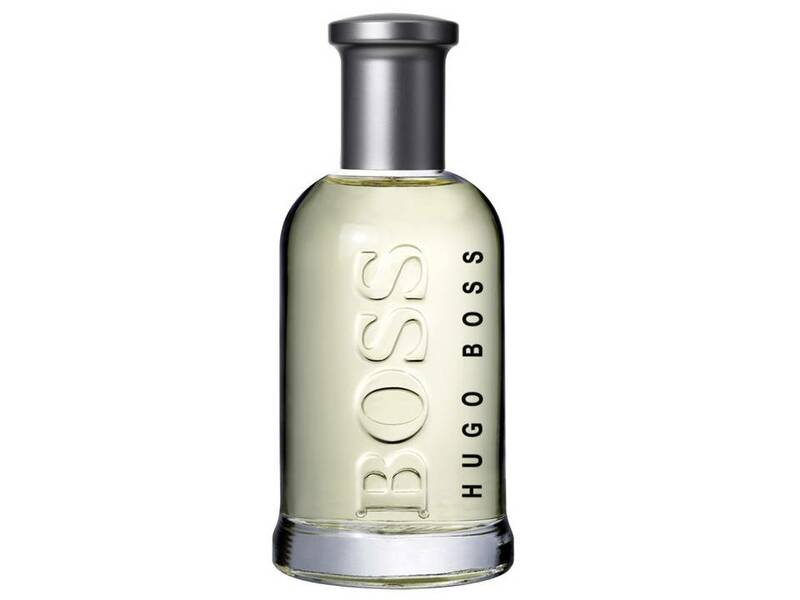 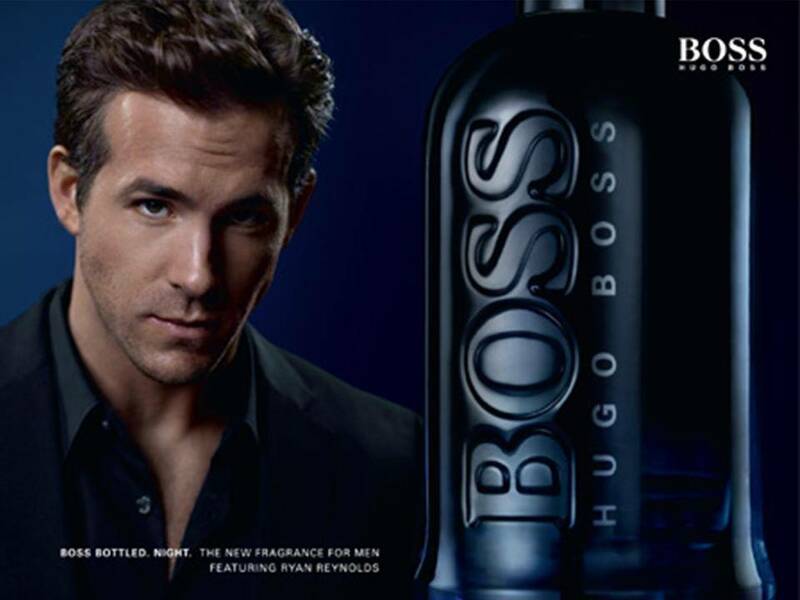 Boss Bottled Uomo by Hugo Boss EDT TESTER 100 ML. 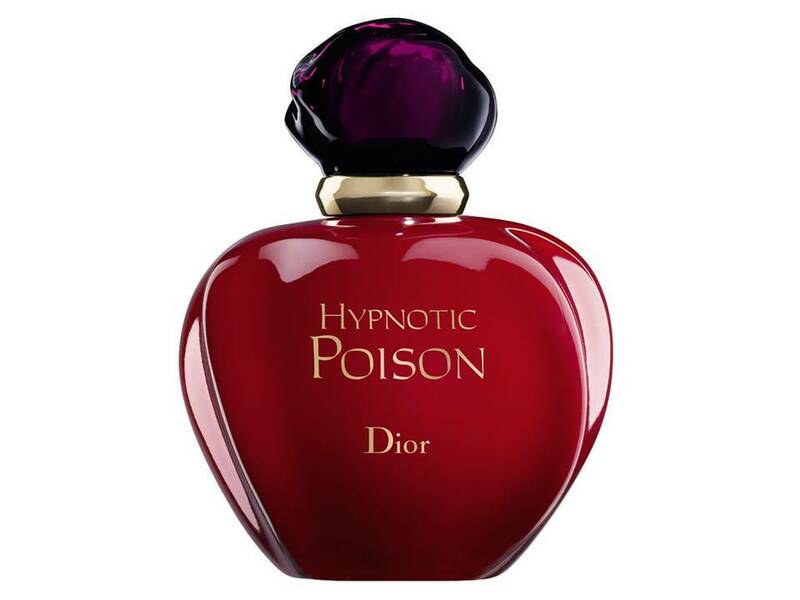 Hypnotic Poison Donna by Dior Eau de Toilette 100 ML. 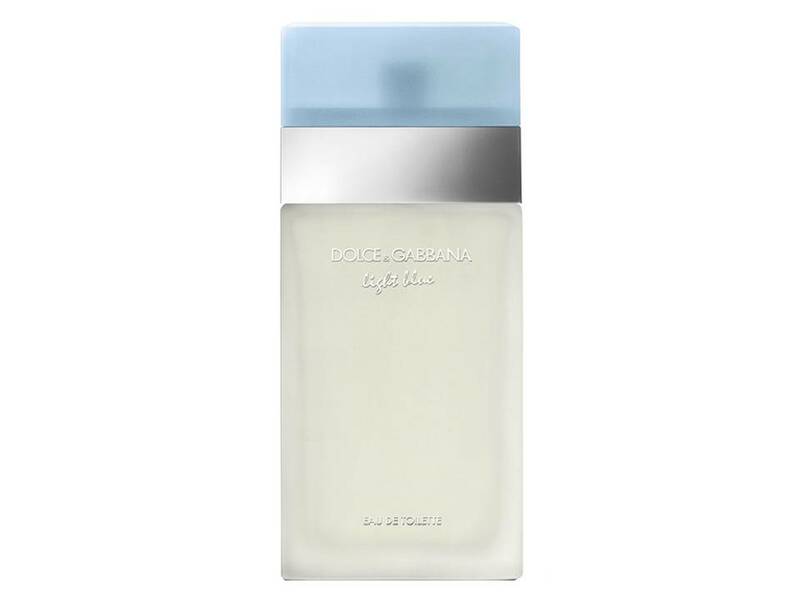 Light Blue Donna by Dolce&Gabbana EDT TESTER 100 ML. 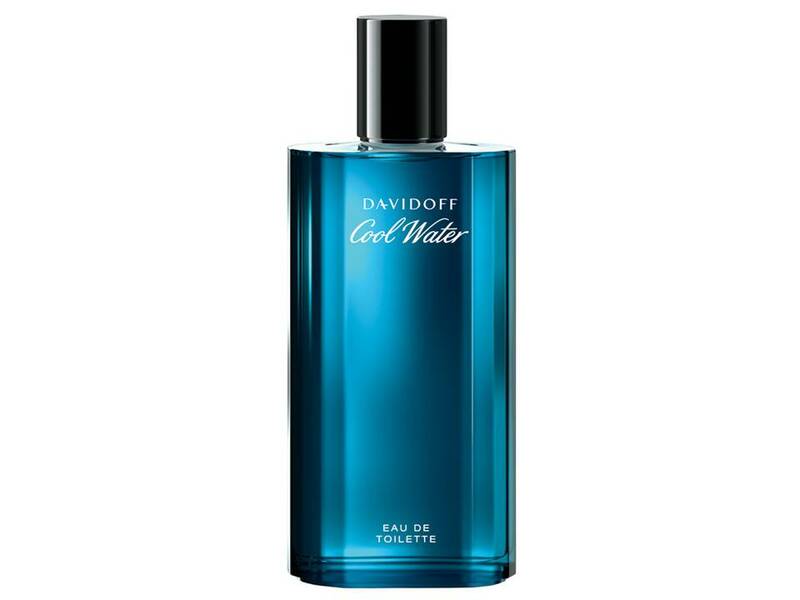 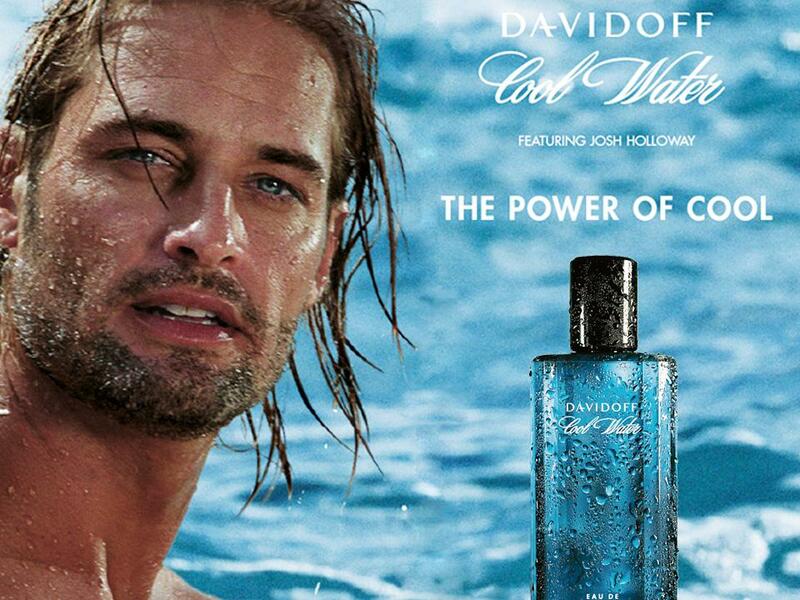 Cool Water Uomo by Davidoff EDT TESTER 125 ML. 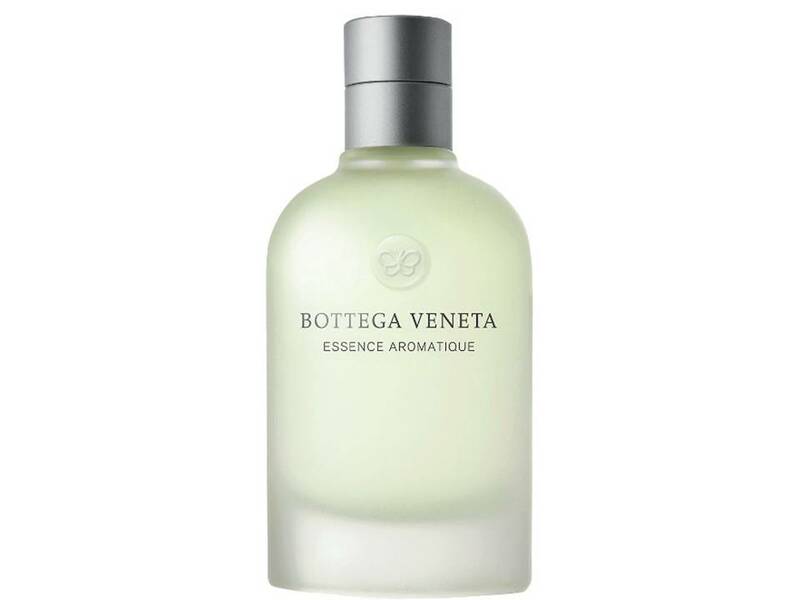 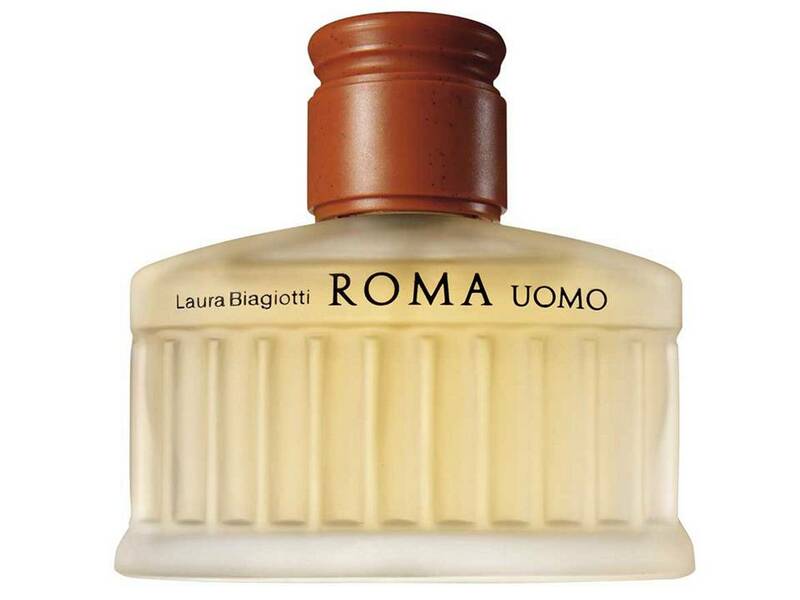 Roma Uomo by Laura Biagiotti EDT TESTER 125 ML. 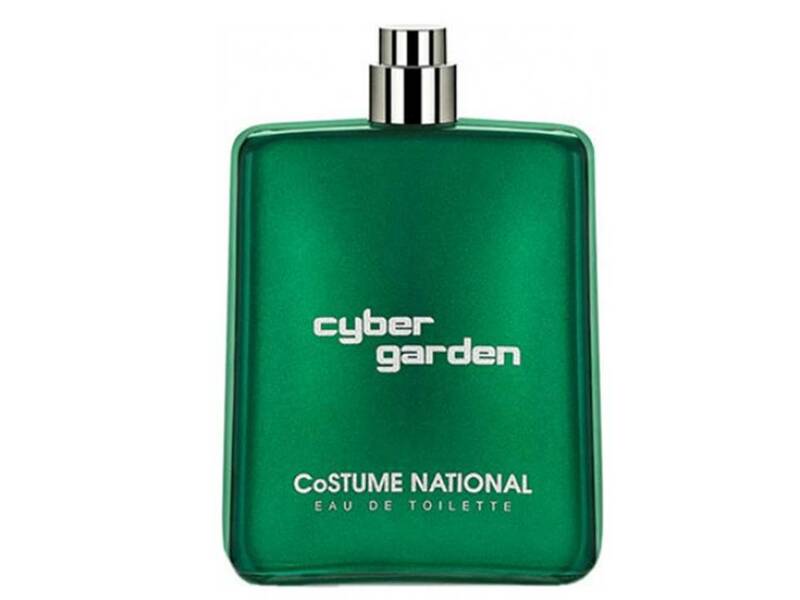 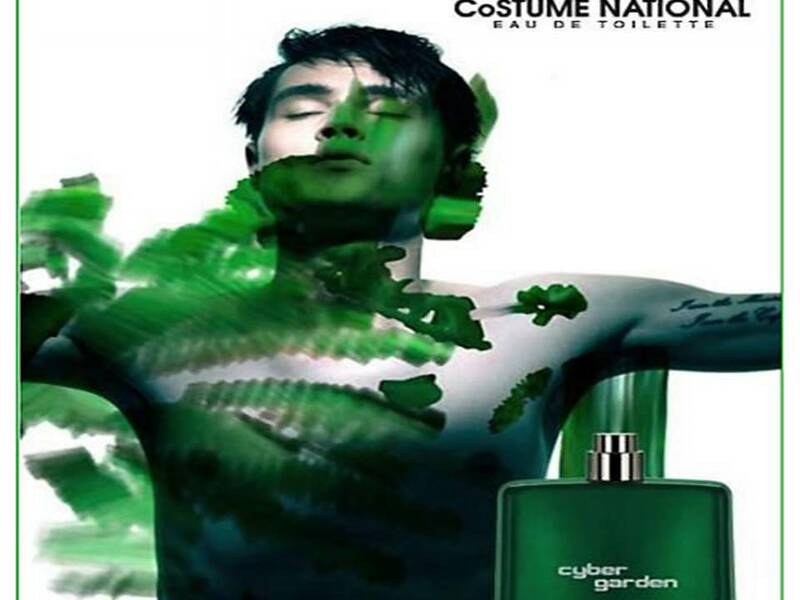 Cyber Garden Uomo by CoSTUME NATIONAL EDT TESTER 100 ML. 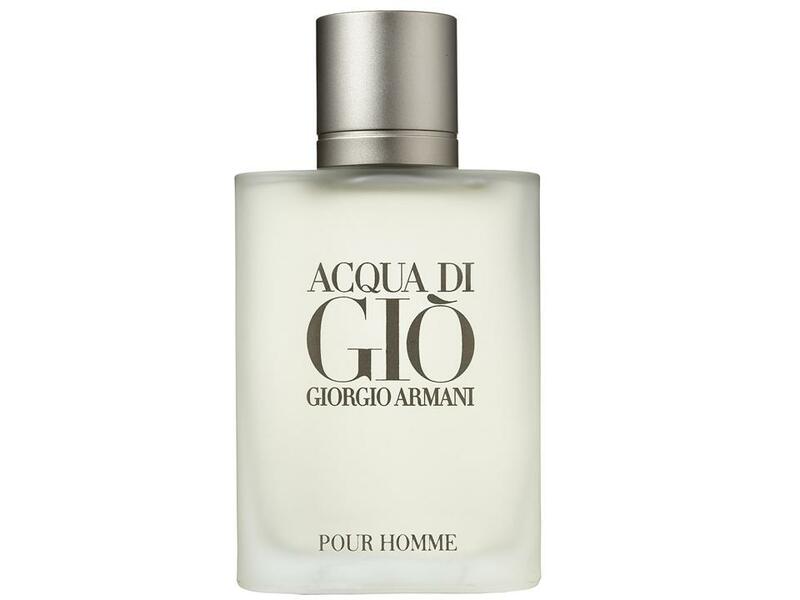 Acqua di Gio Uomo by Giorgio Armani EDT TESTER 100 ML. 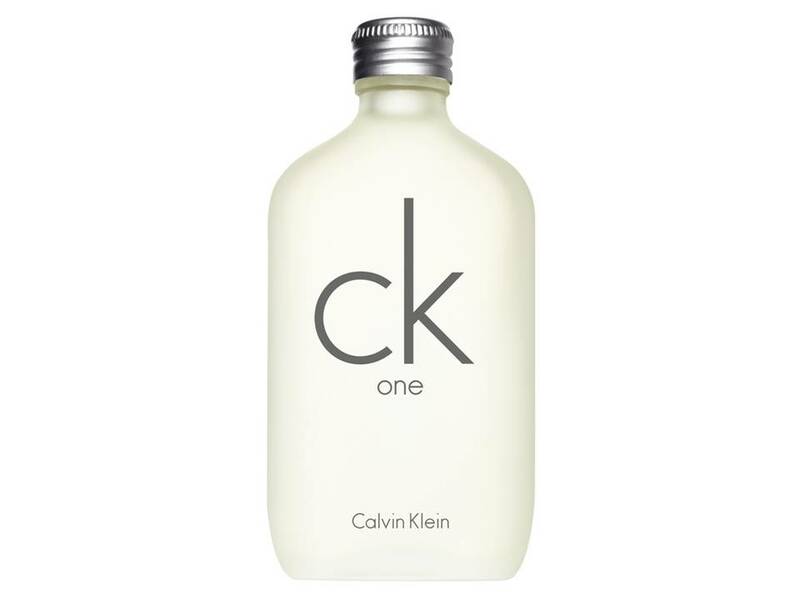 CK One by Calvin Klein for women and men EDT TESTER 200 ML. 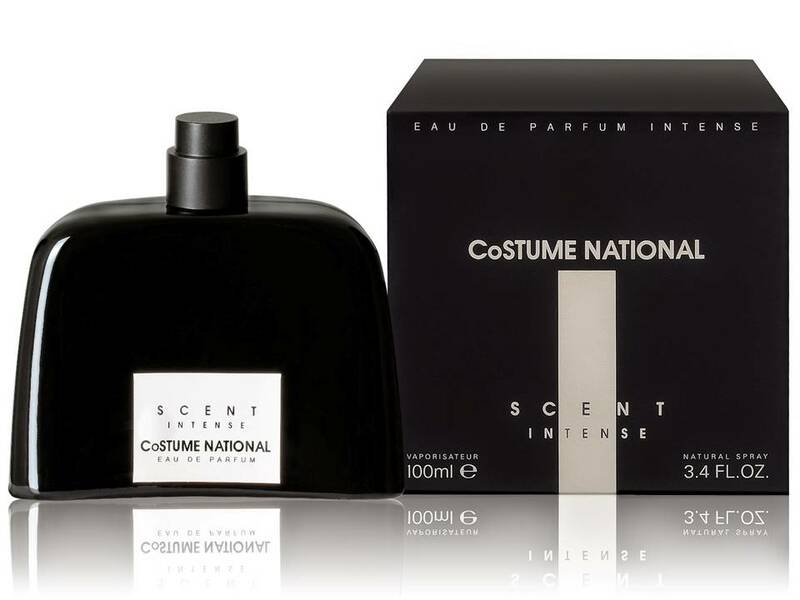 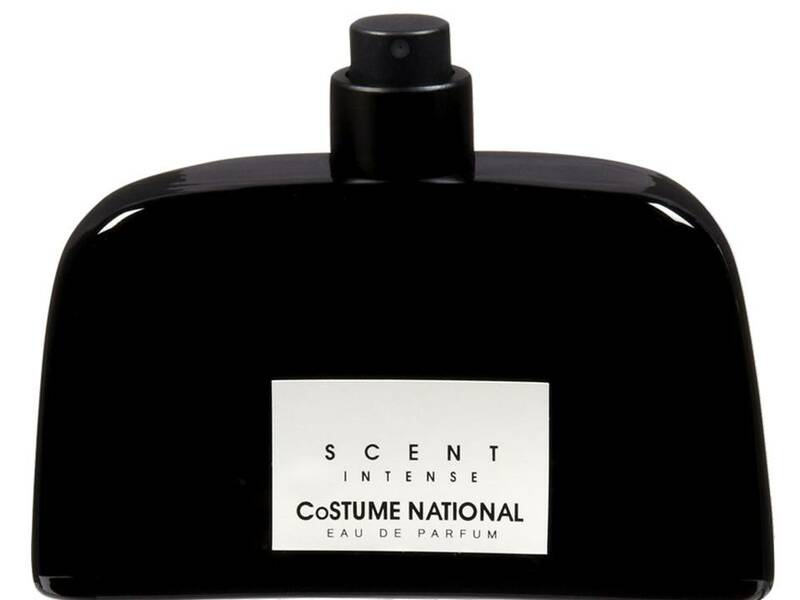 Scent Intense by CoSTUME NATIONAL EDP TESTER 100 ML. 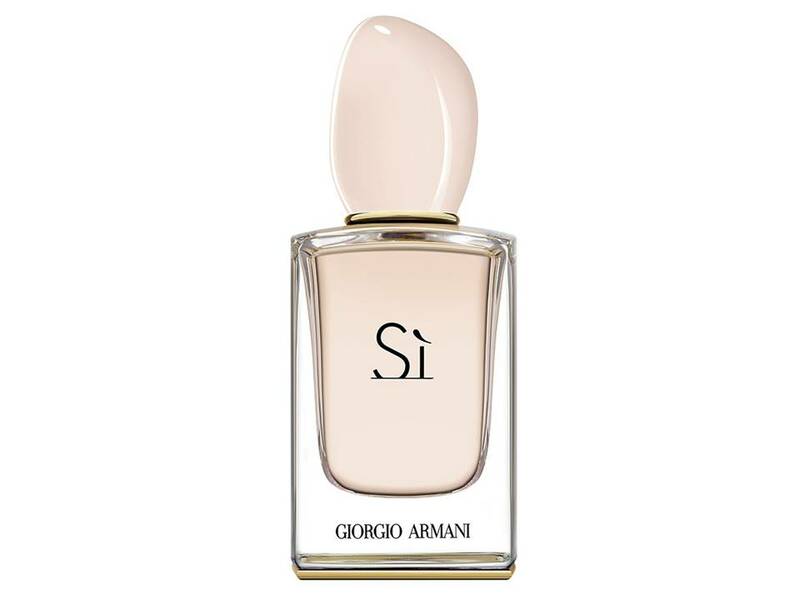 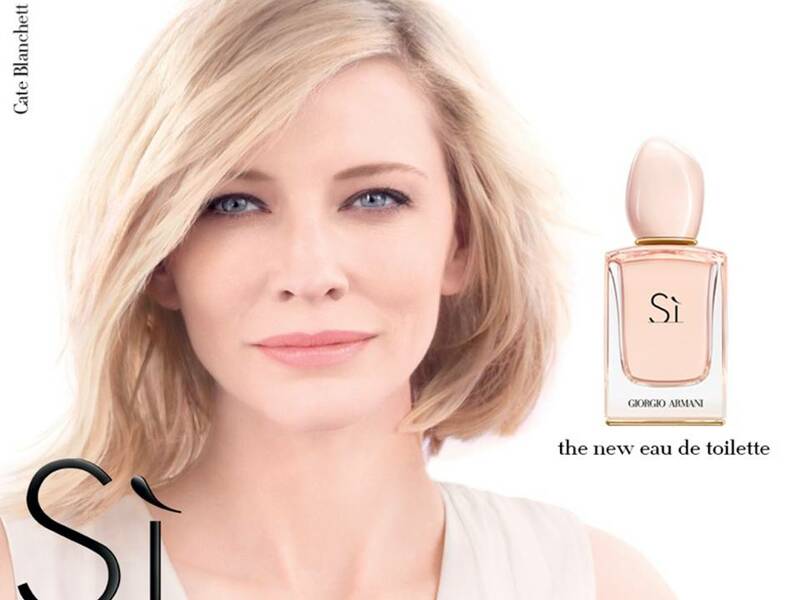 Sì Donna Eau de Toilette by Giorgio Armani TESTER 100 ML. 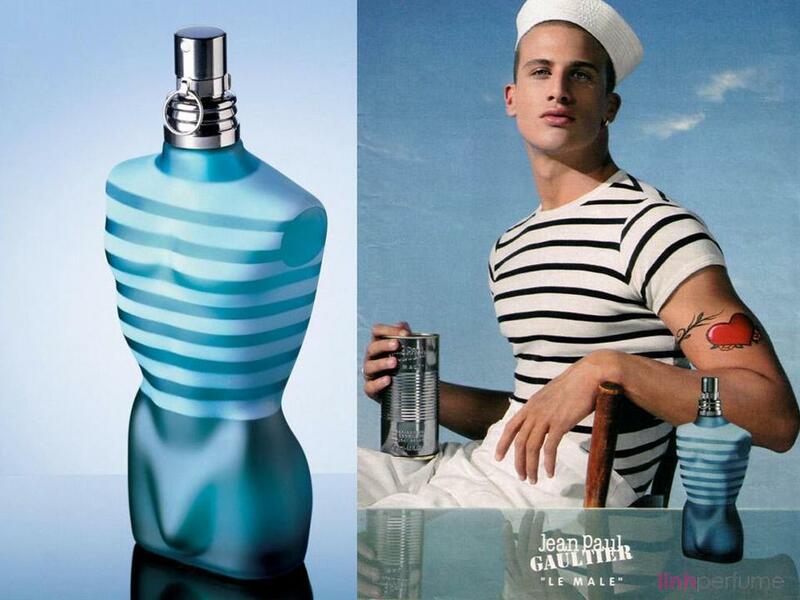 Le Male Uomo by Jean Paul Gaultier EDT TESTER 125 ML. 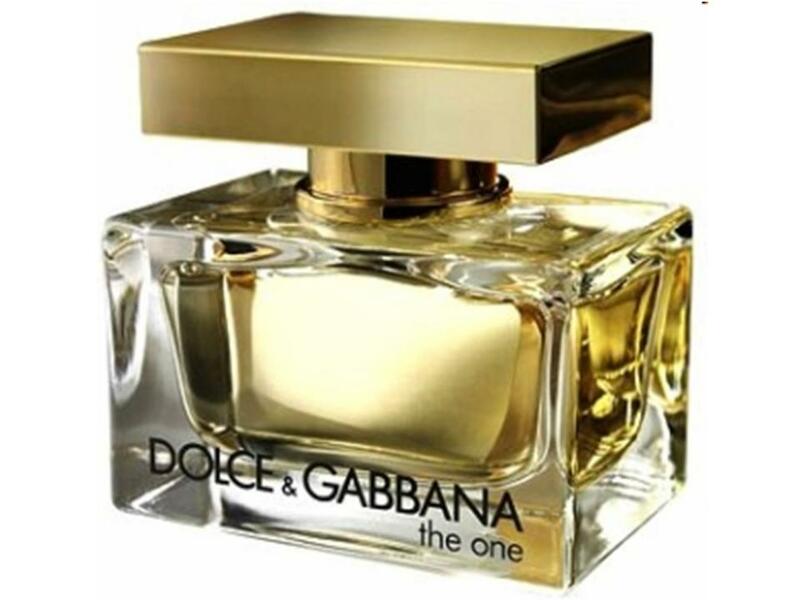 The One Donna by Dolce&Gabbana EDP TESTER 75 ML. 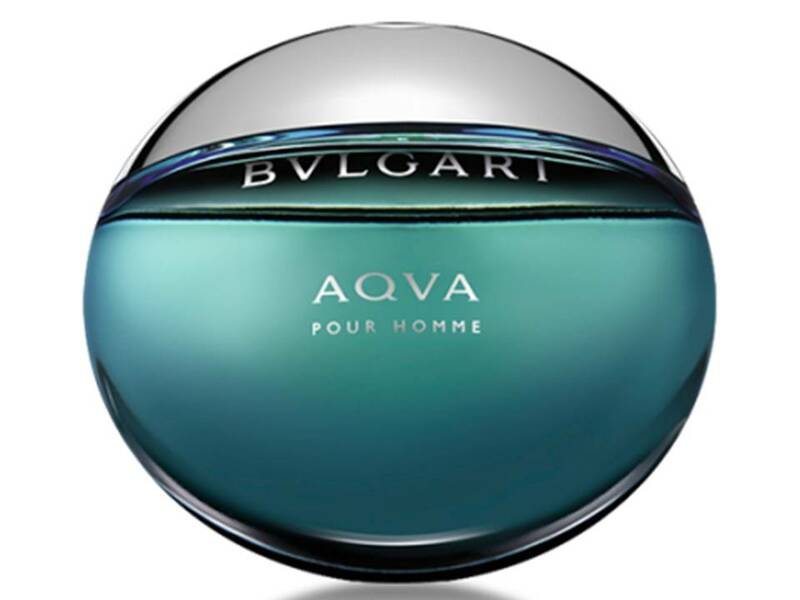 Aqua Pour Homme by Bulgari EDT TESTER 100 ML. 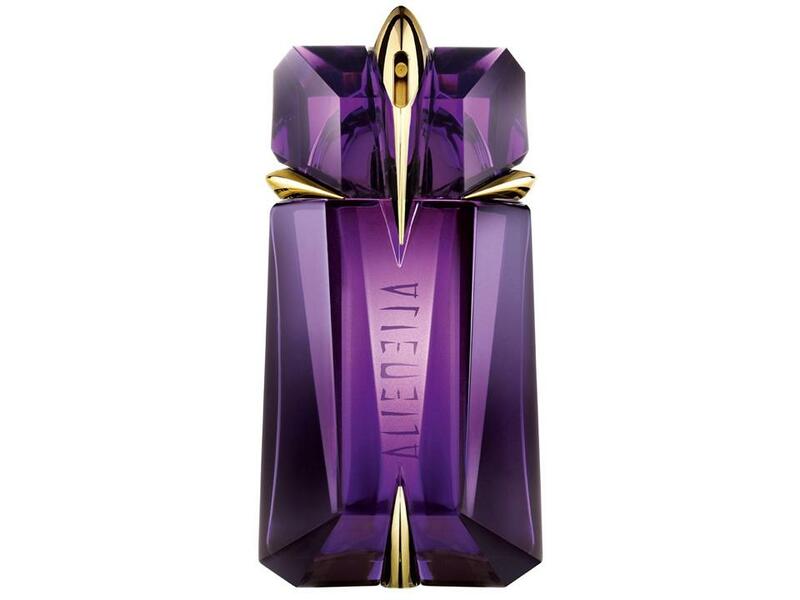 Alien Donna by Thierry Mugler EDP TESTER 90 ML. 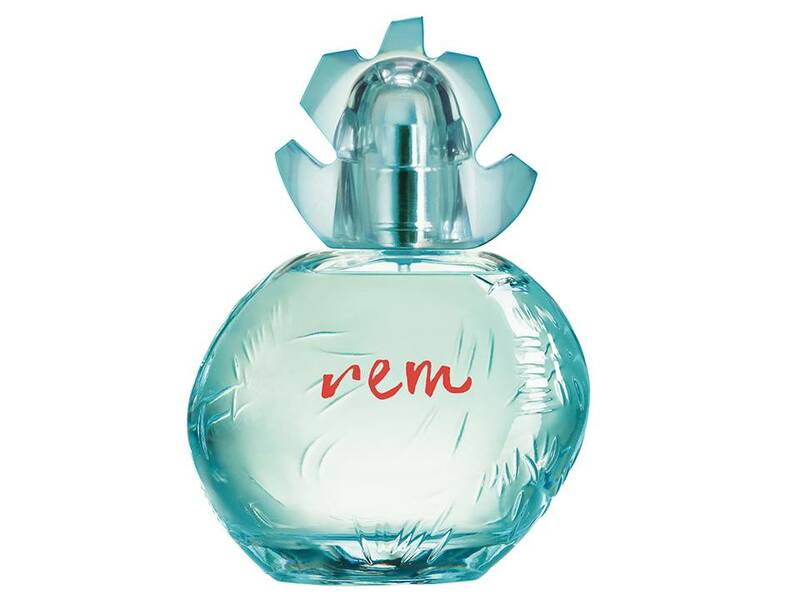 Rem by Reminiscence EDT TESTER 100 ML. 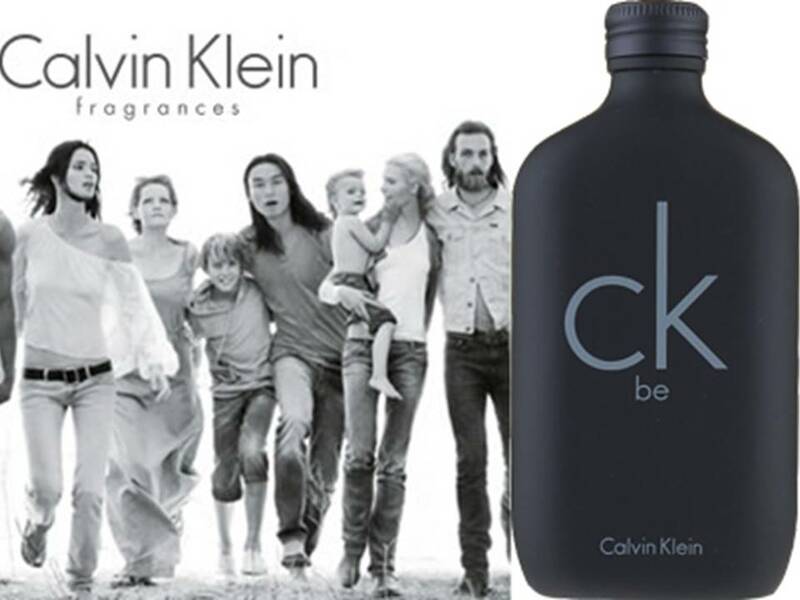 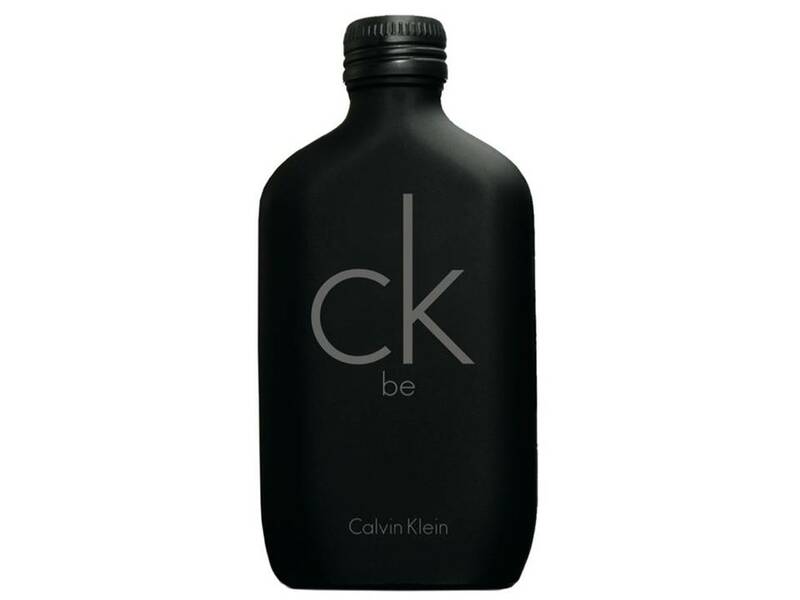 CK Be by Calvin Klein for women and men EDT TESTER 200 ML. 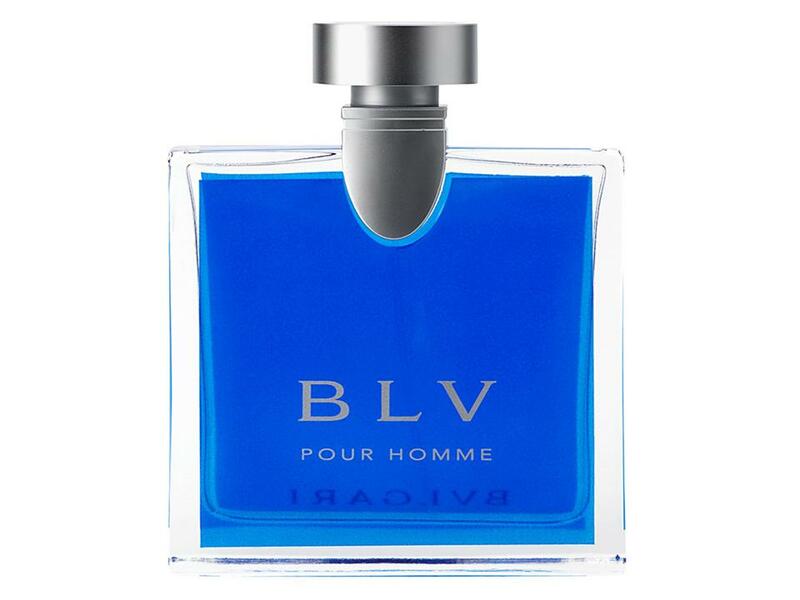 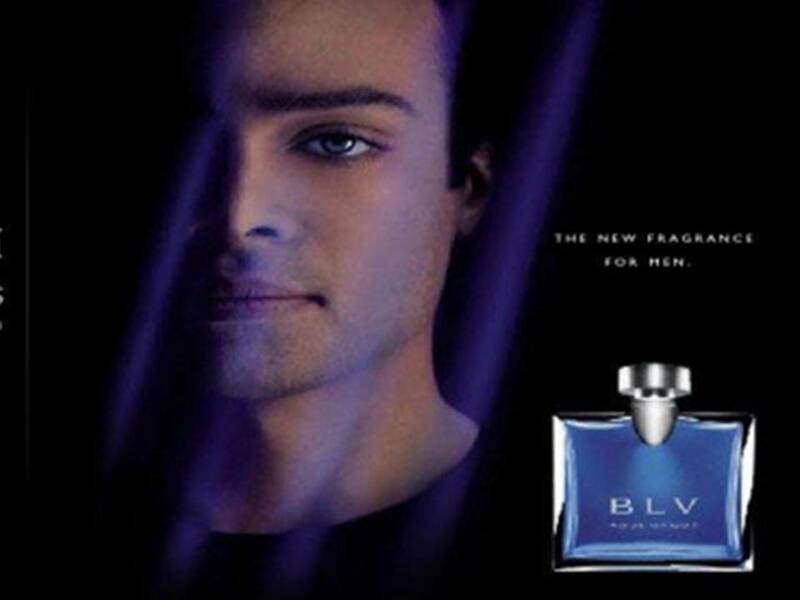 BLU Pour Homme by Bulgari EDT TESTER 100 ML. 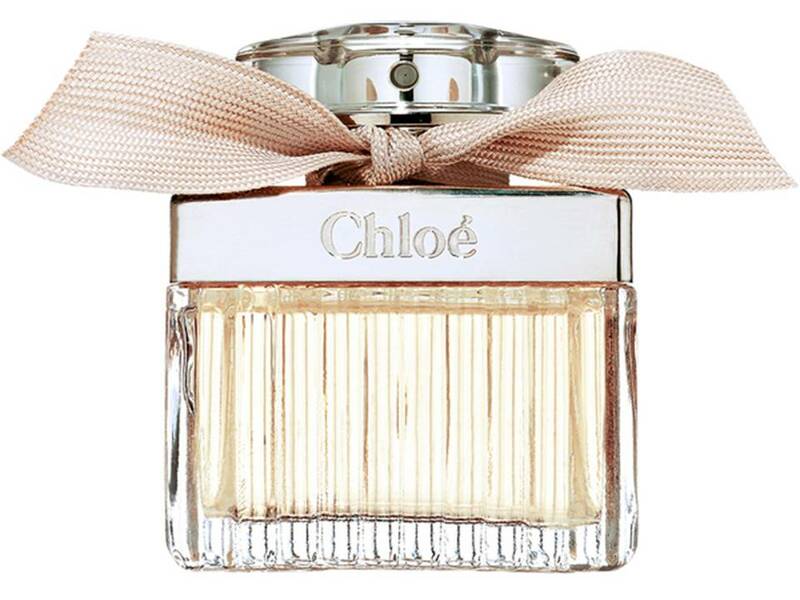 Chloe Eau de Parfum Donna by Chloe TESTER 75 ML. 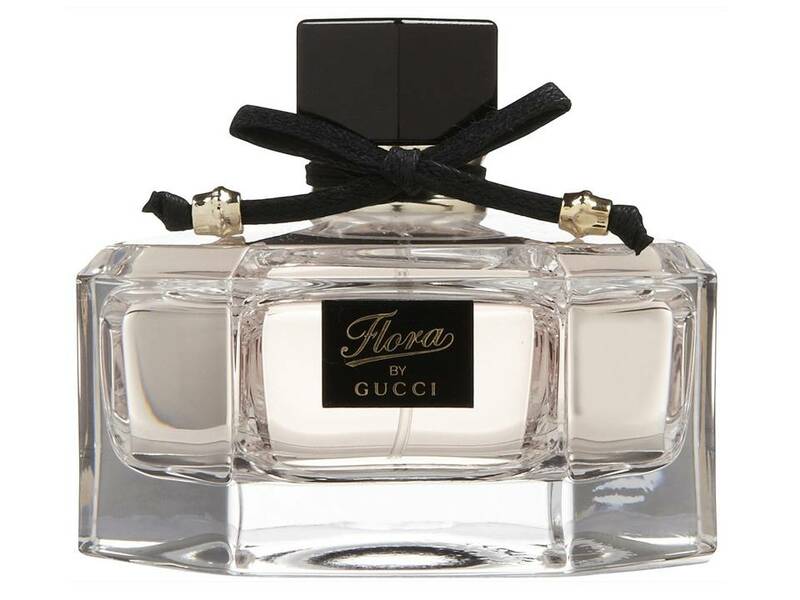 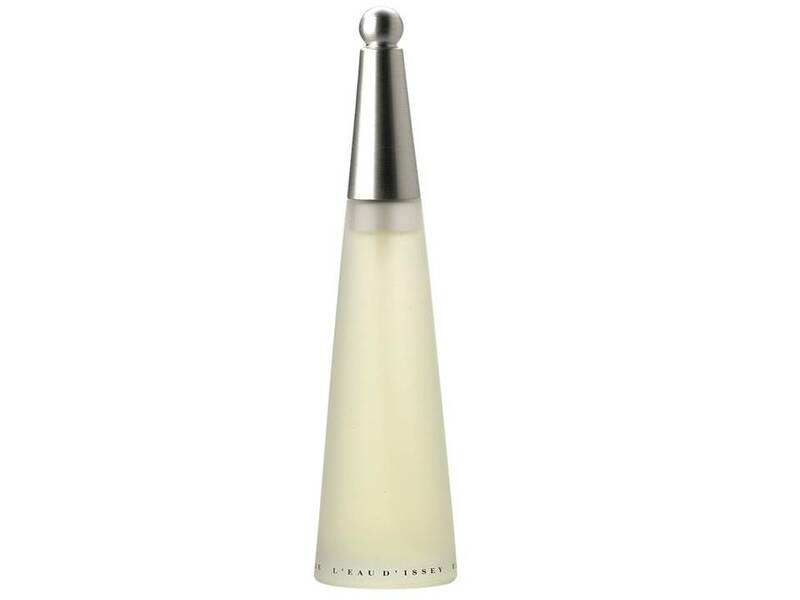 Gucci Premiere Donna by Gucci Eau de Toilette TESTER 75 ML. 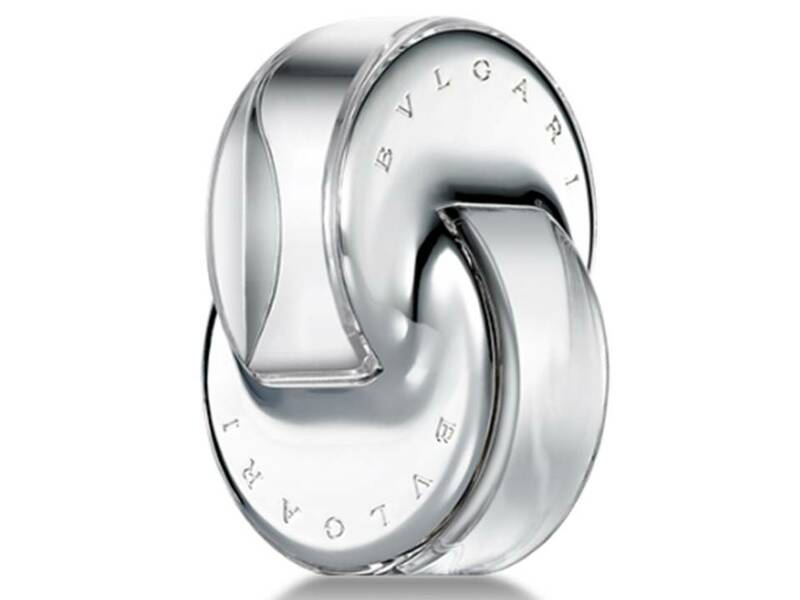 Omnia Crystalline Donna by Bulgari EDT TESTER 65 ML. 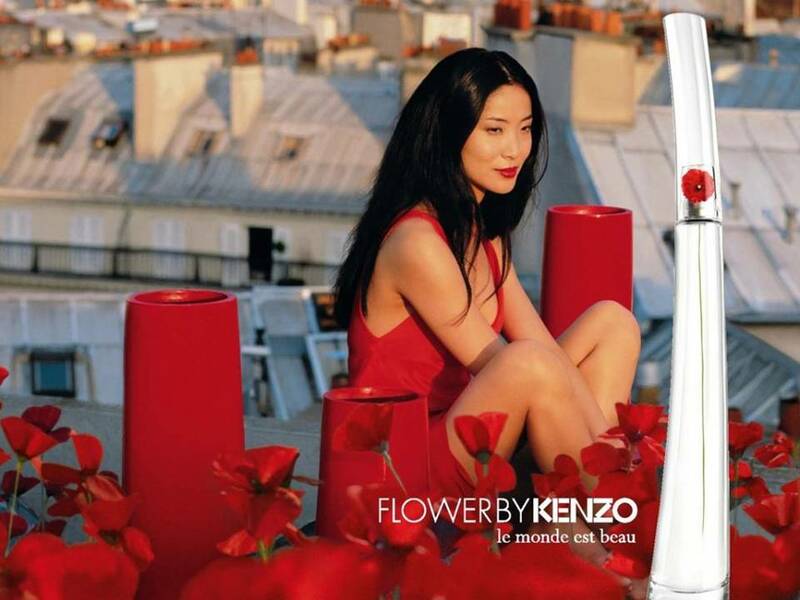 Flower by Kenzo Donna Eau de Parfum TESTER 50 ML. 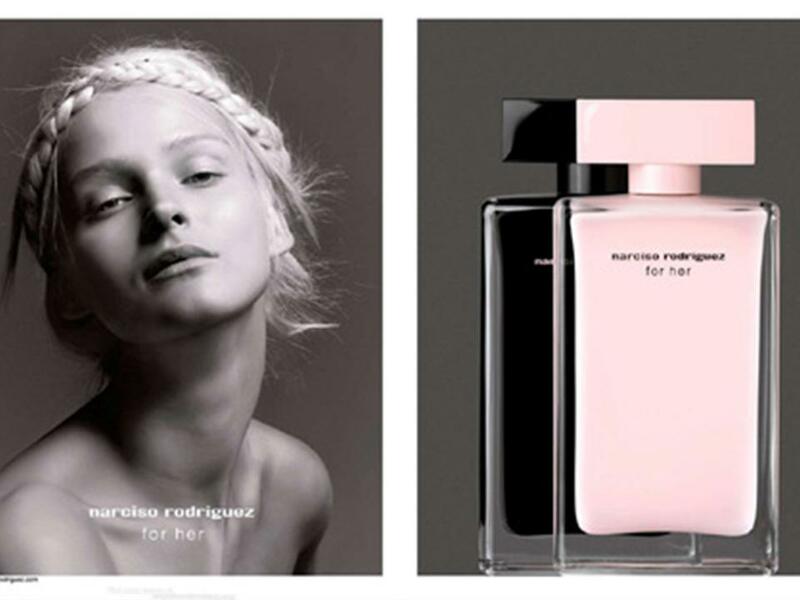 Narciso Rodriguez Donna Eau de Parfum TESTER 100 ML. 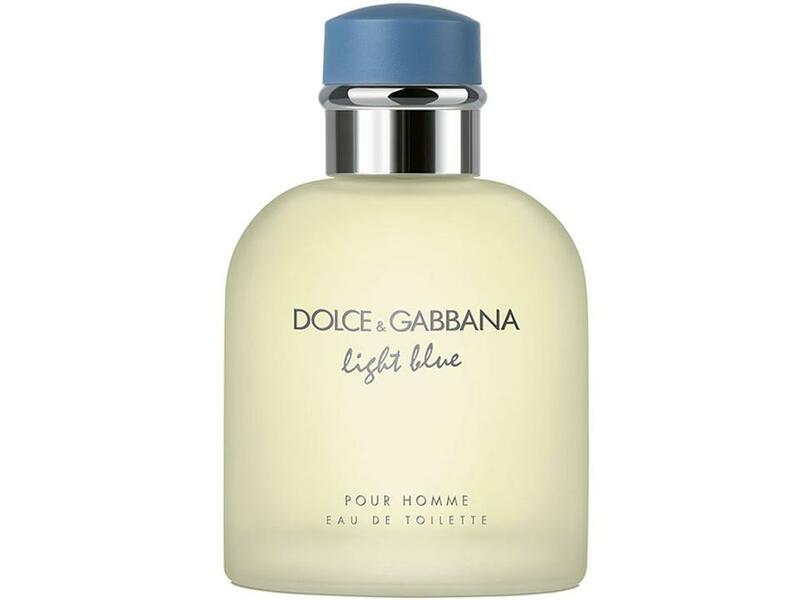 Light Blue Uomo by Dolce&Gabbana EDT TESTER 125 ML. 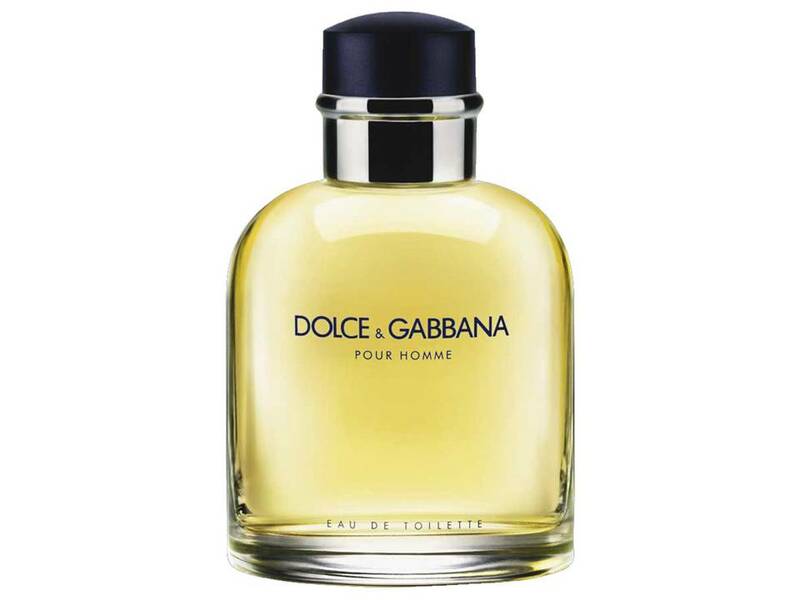 D&G Uomo by Dolce&Gabbana EDT TESTER 125 ML. 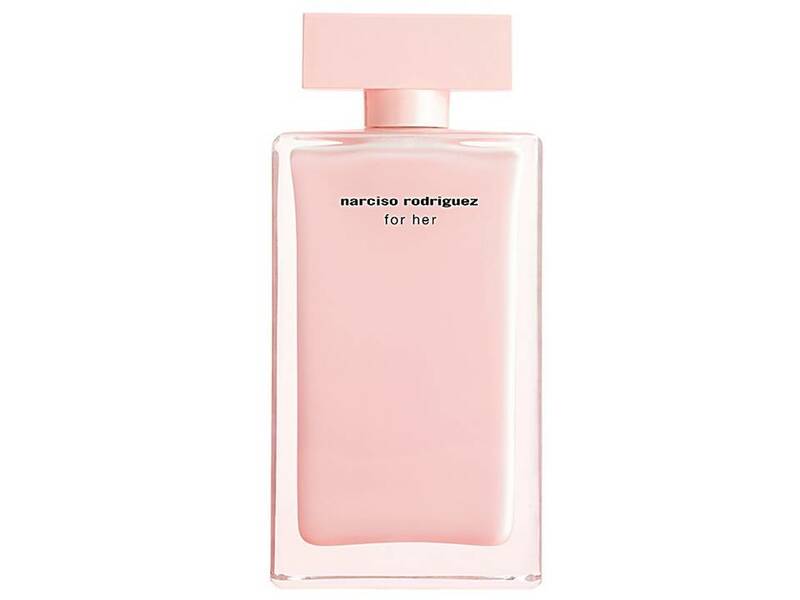 Narciso Rodriguez Donna Eau de Toilette TESTER 100 ML. 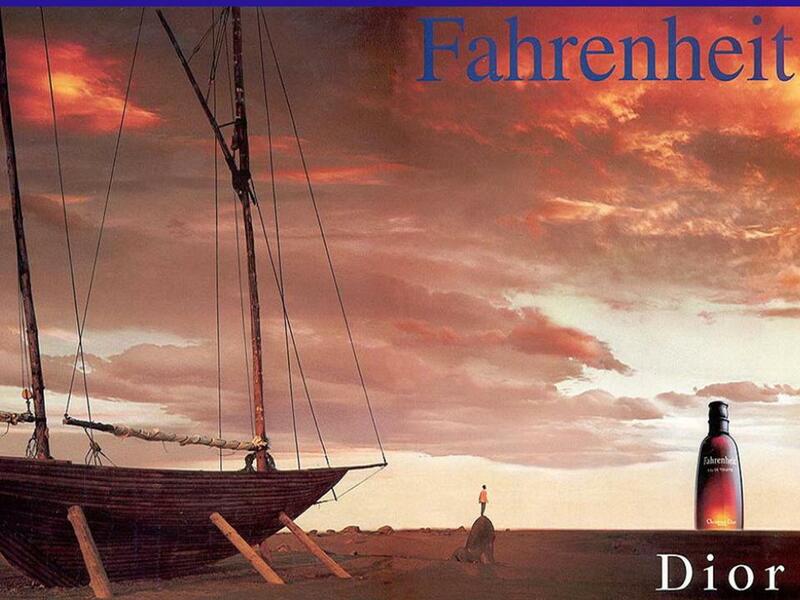 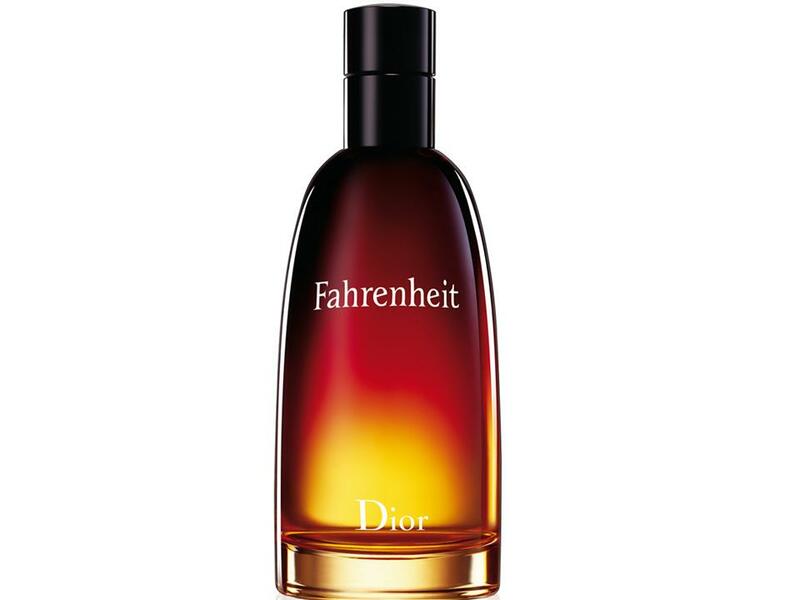 Fahrenheit Uomo by Dior Eau de Toilette 100 ML. 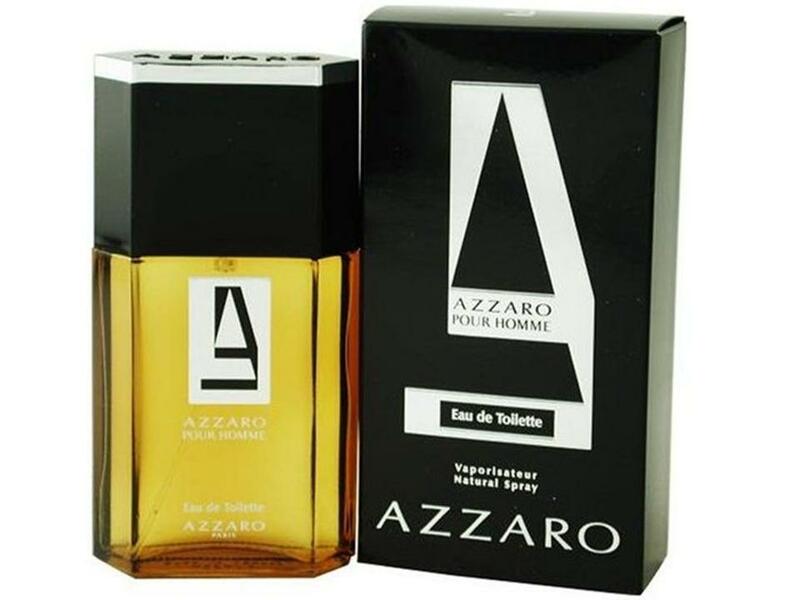 Azzaro pour Homme by Azzaro EDT TESTER 100 ML. 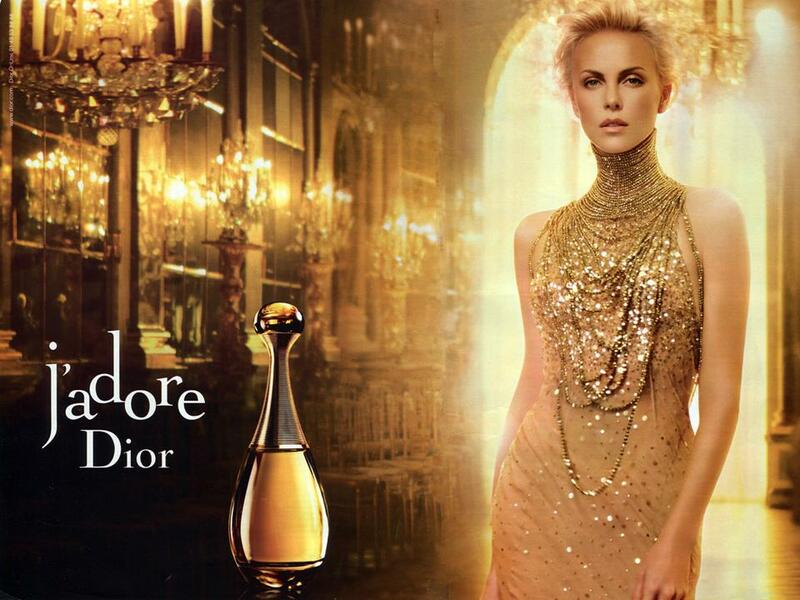 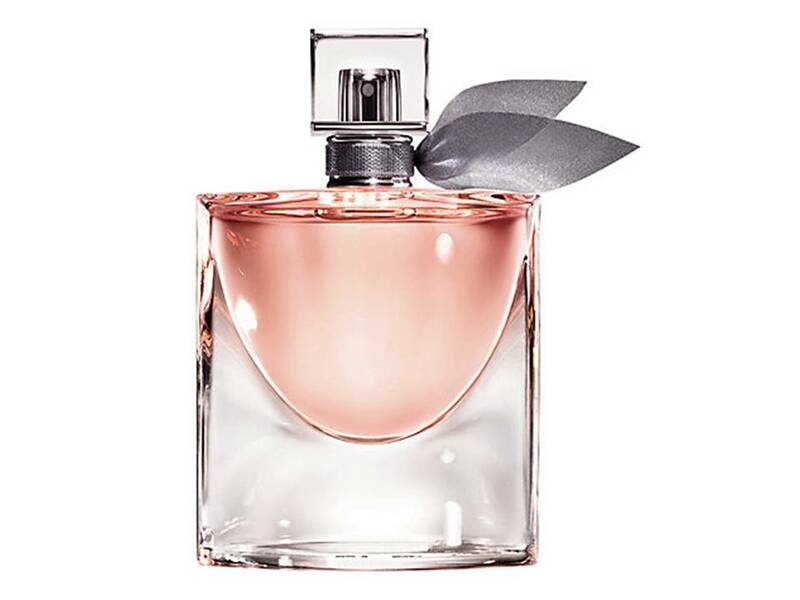 J`adore Donna by Dior Eau de Parfum 100 ML. 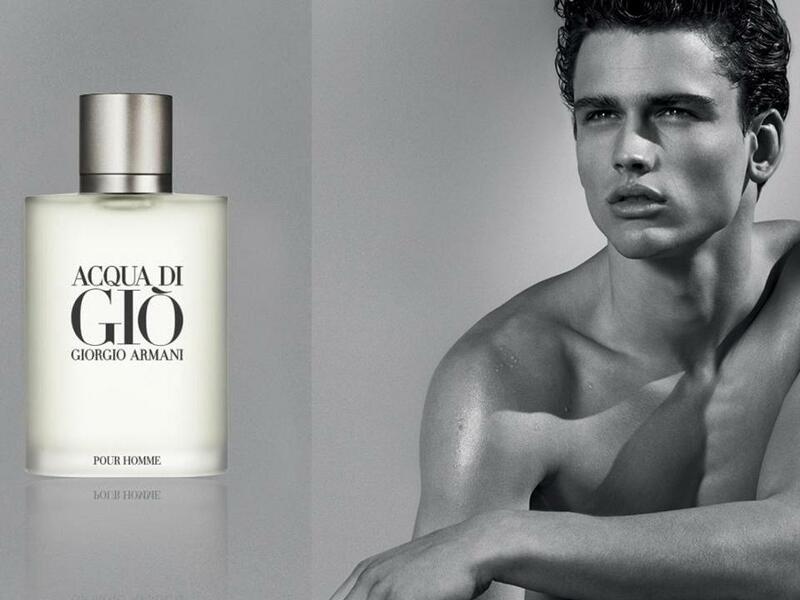 Acqua di Gio Uomo by Giorgio Armani EDT NO TESTER 100 ML. 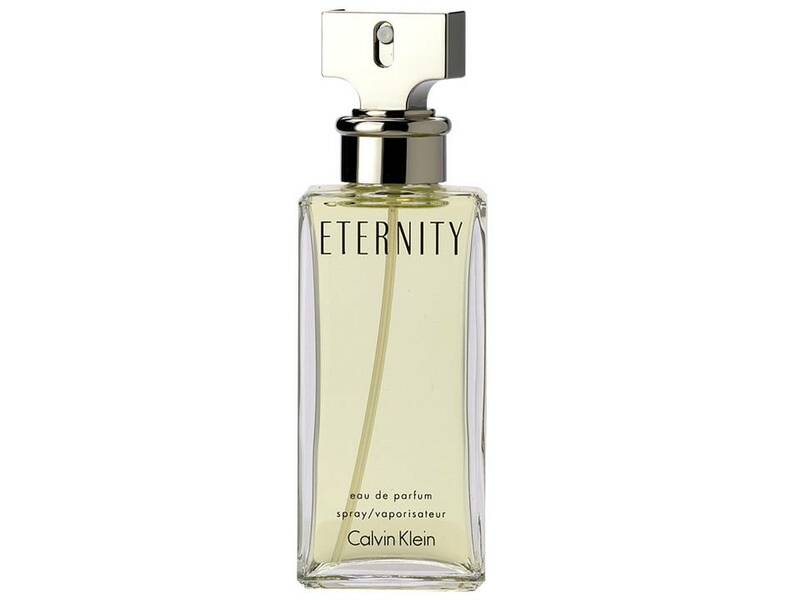 Eternity Donna by Calvin Klein EDP TESTER 100 ML. 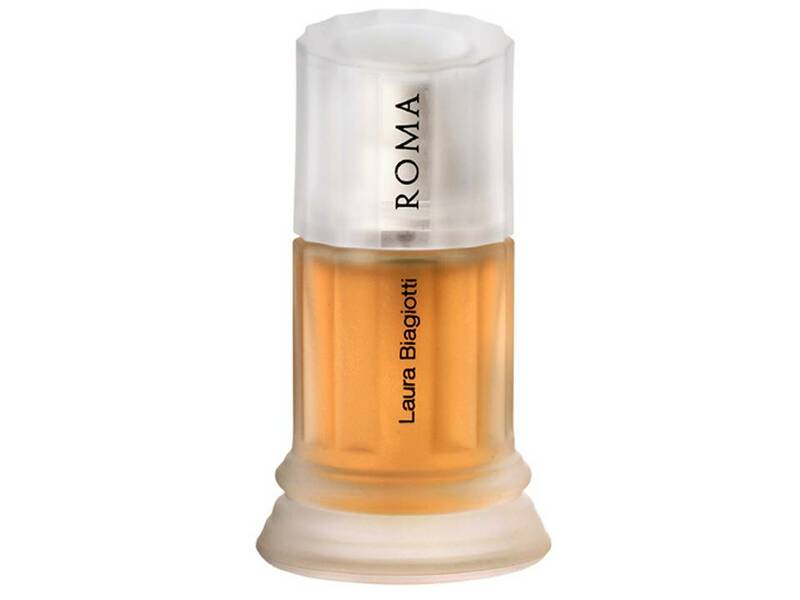 Roma Donna by Laura Biagiotti EDT TESTER 100 ML. 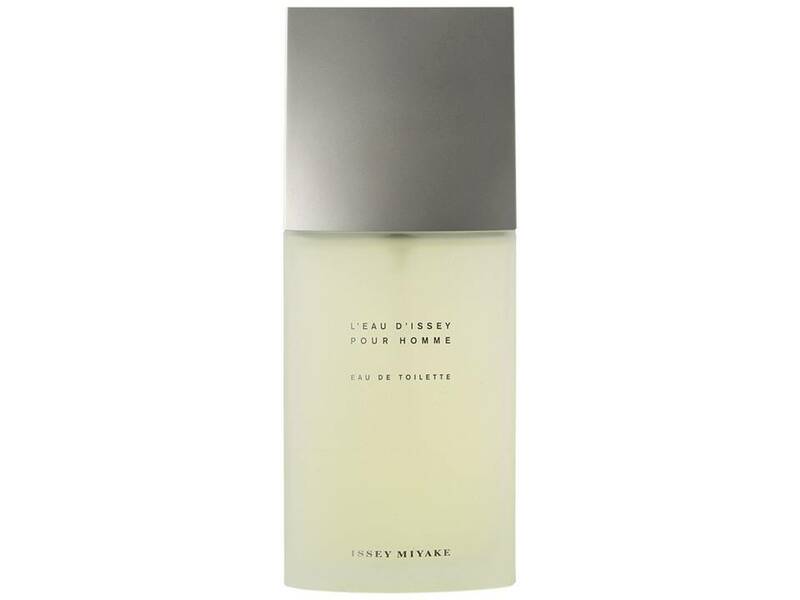 L'Eau d'Issey Pour Homme by Issey Miyake EDT TESTER 125 ML. 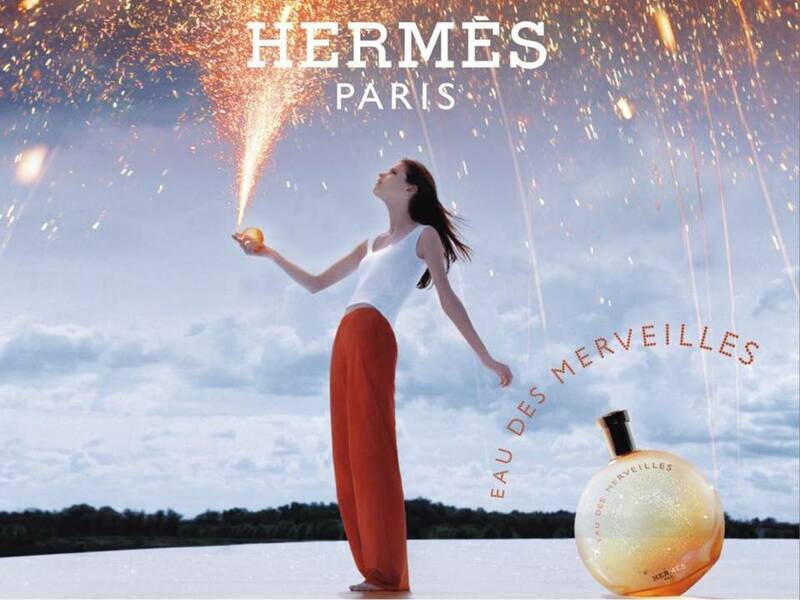 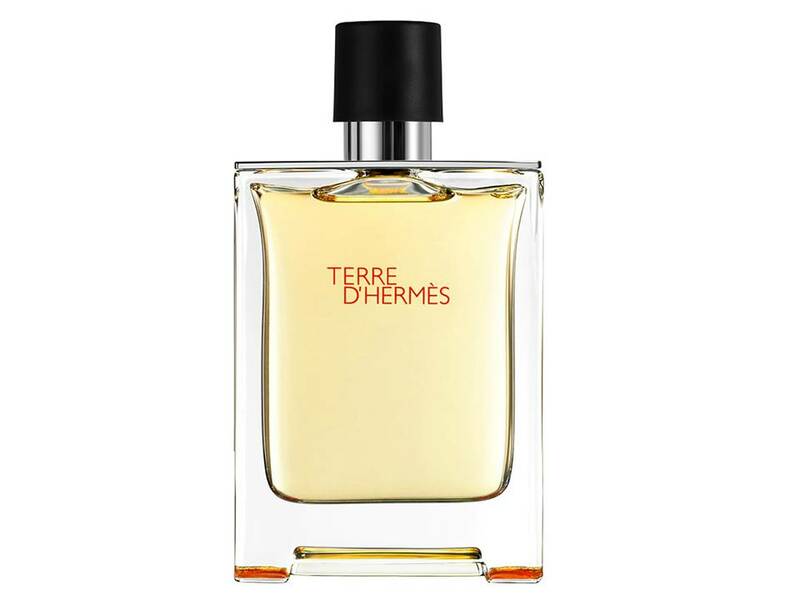 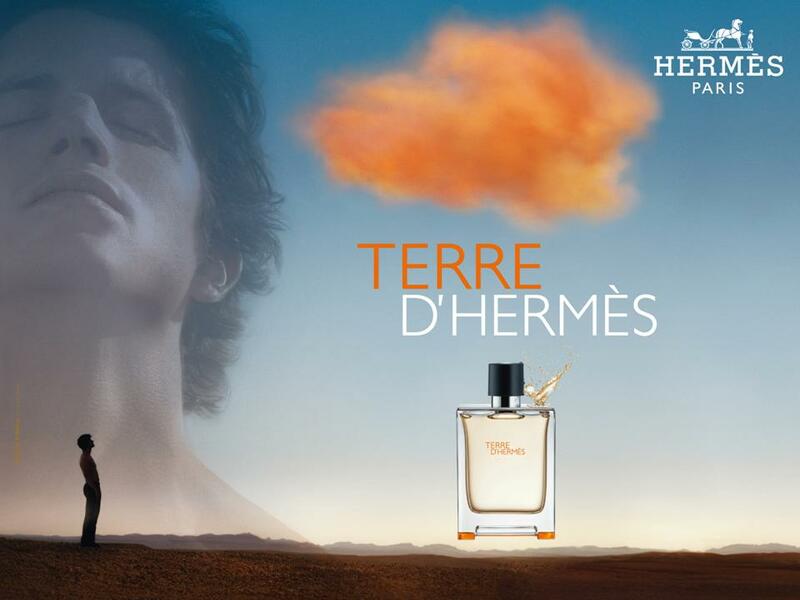 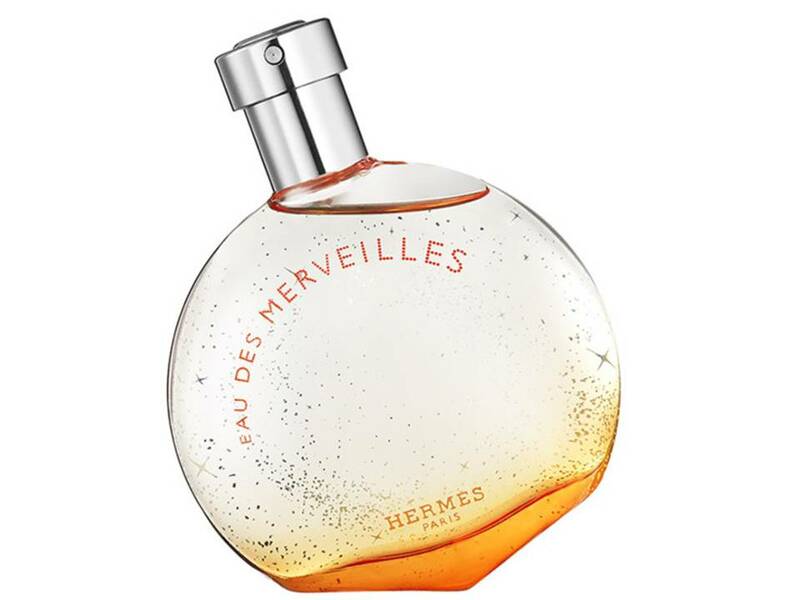 Terre d'Hermes Uomo by Hermes Eau de Toilette NO BOX 100 ML. 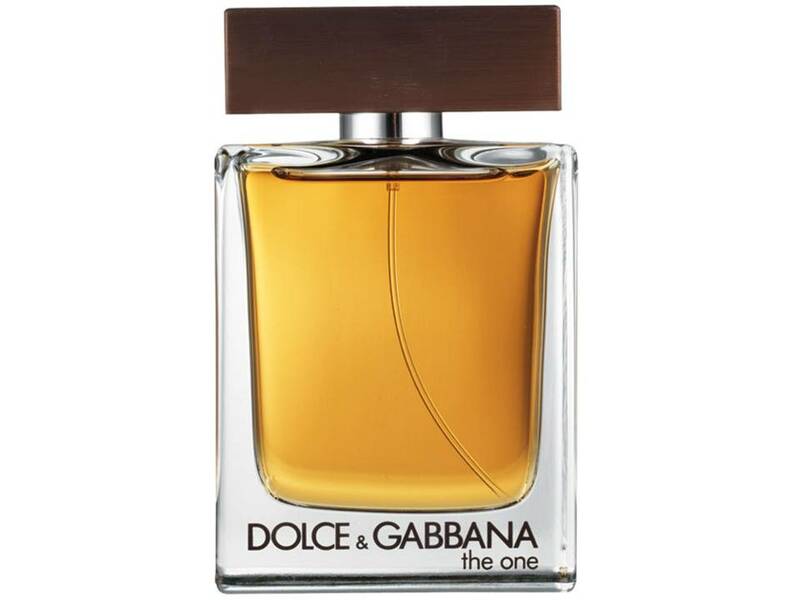 The One for Men by Dolce&Gabbana EDT TESTER 100 ML. 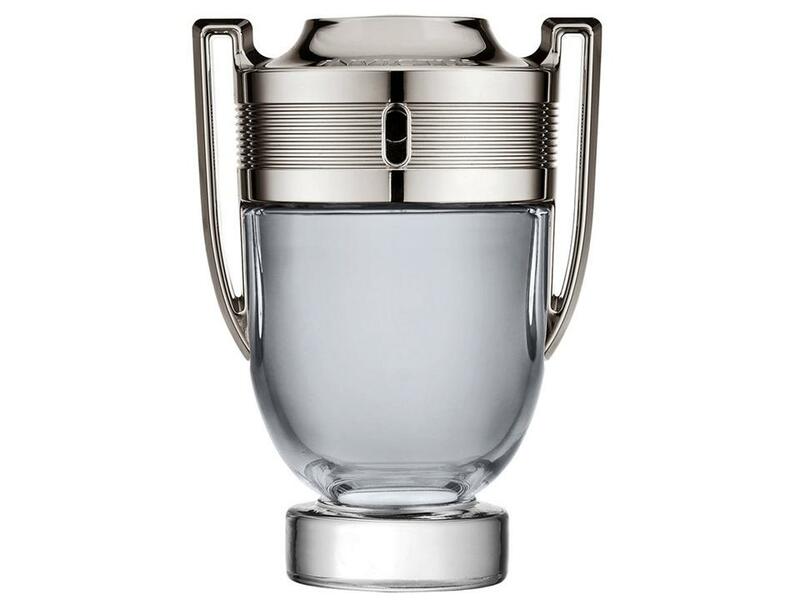 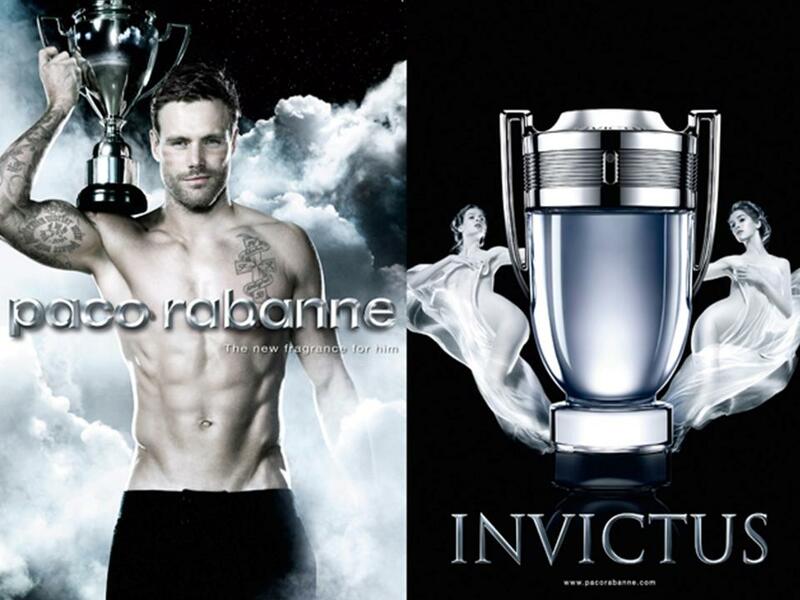 Invictus Uomo by Paco Rabanne EDT TESTER 100 ML. 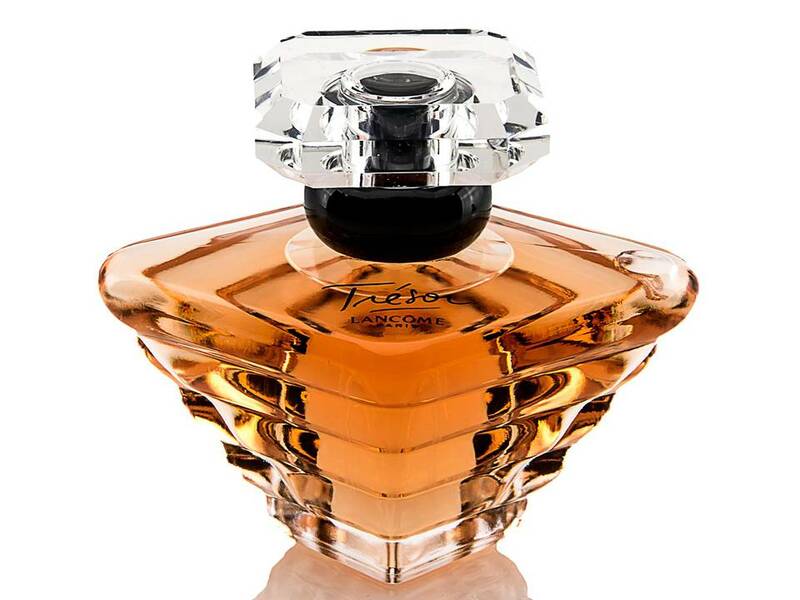 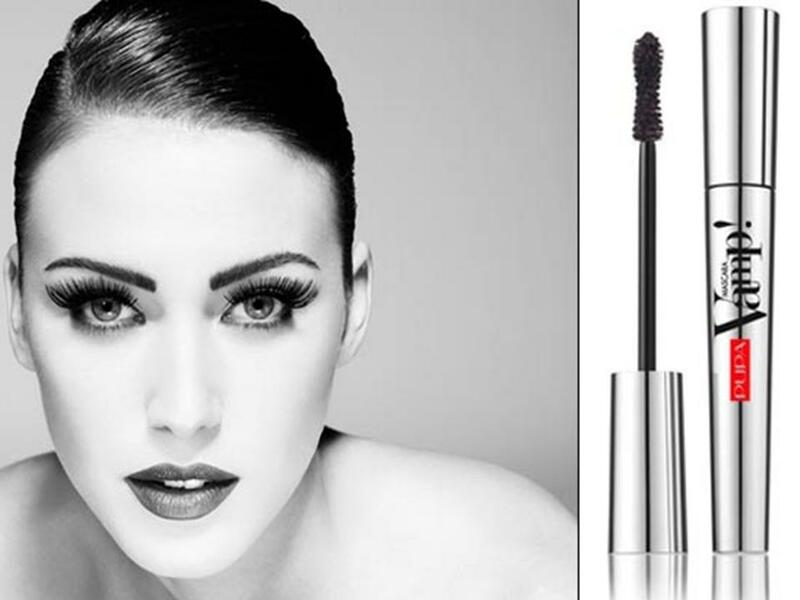 Hypnotic Poison Donna by Dior Eau de Toilette 30 ML. 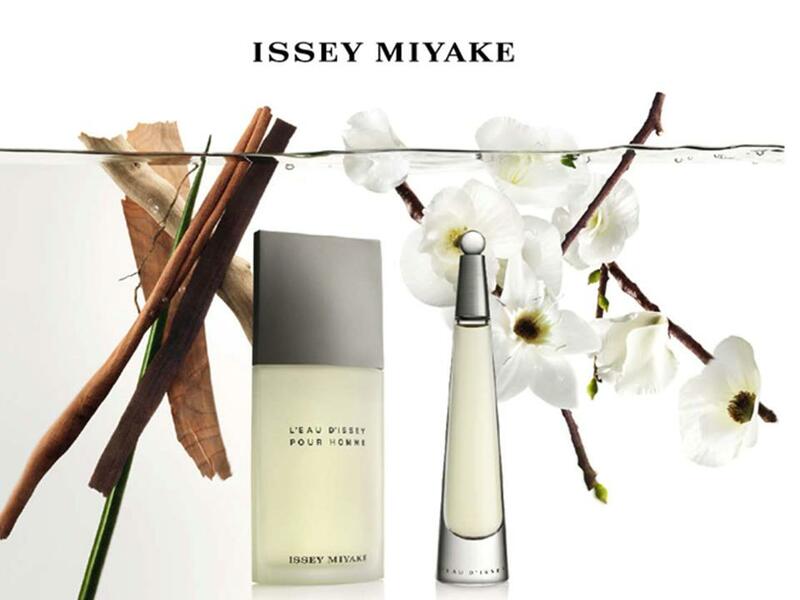 L'eau d'Issey Donna by Issey Miyake EDT TESTER 100 ML. 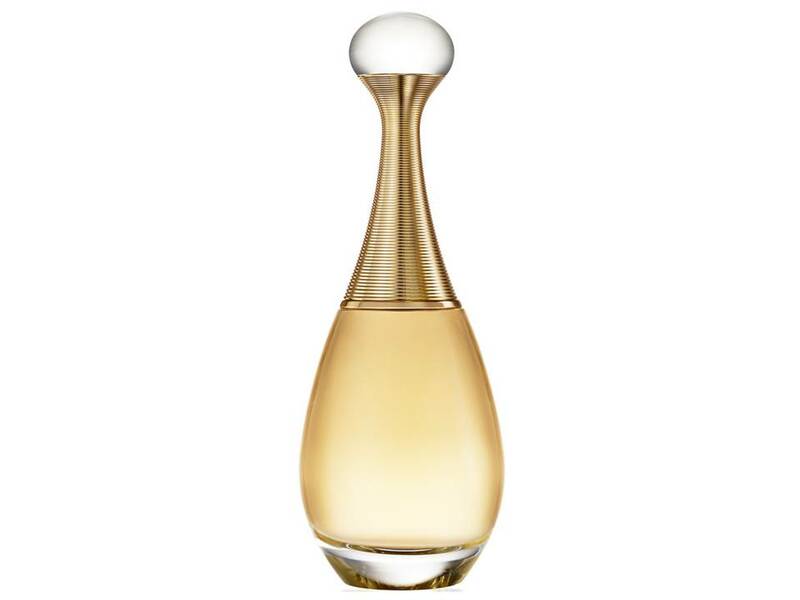 Classique Donna by Jean Paul Gaultier EDT TESTER 100 ML. 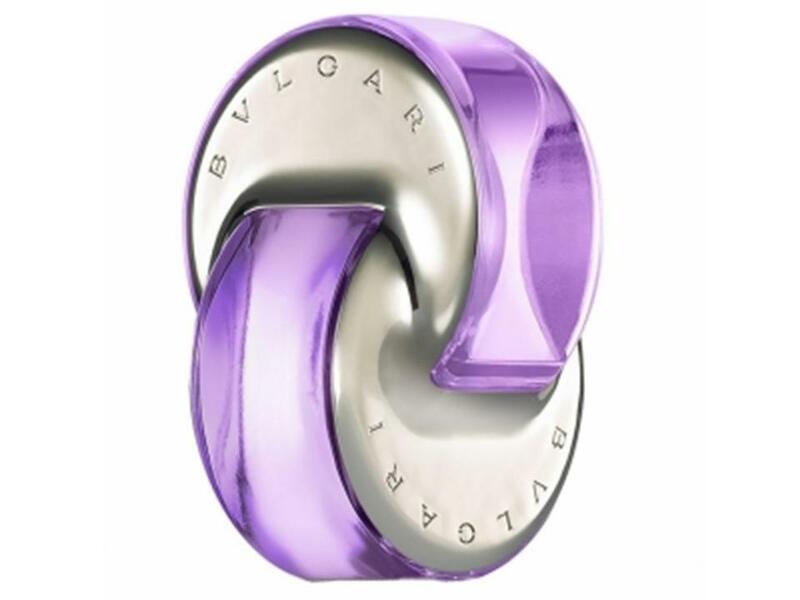 Omnia Amethyste Donna by Bulgari EDT TESTER 65 ML. 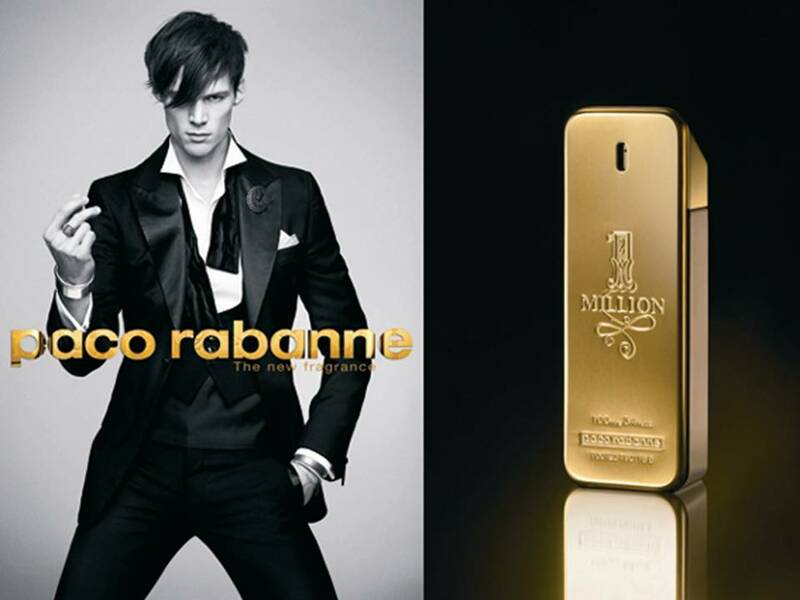 1 Million Uomo by Paco Rabanne EDT NO TESTER 100 ML. 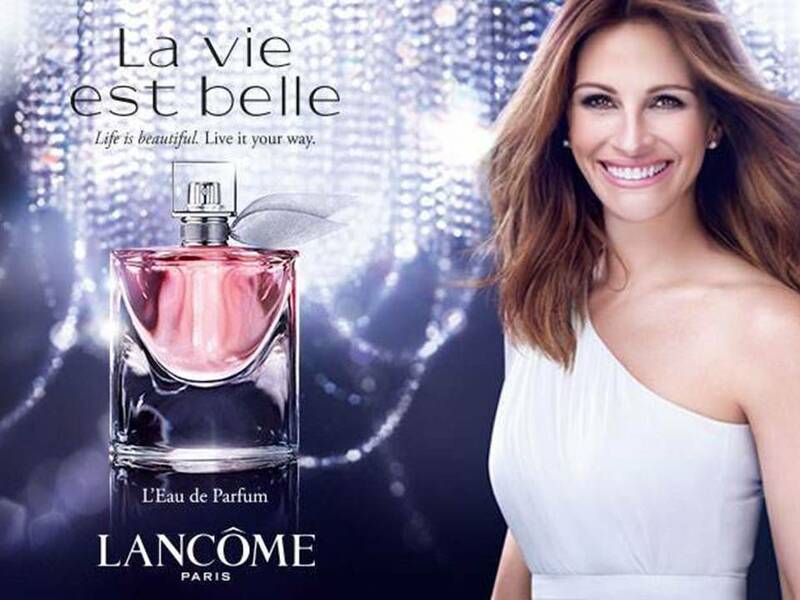 La Vie Est Belle Donna by Lancome EDP TESTER 75 ML. 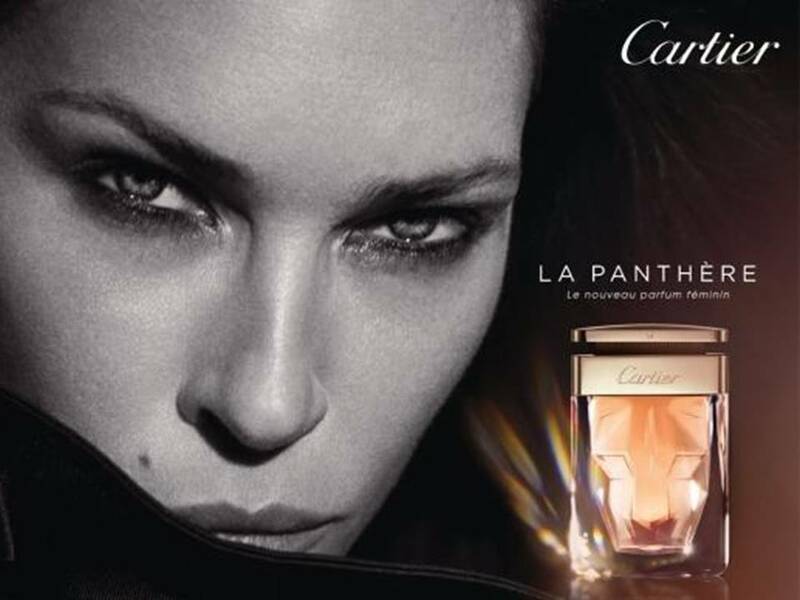 La Panthere Donna by Cartier Eau de Parfum TESTER 75 ML. 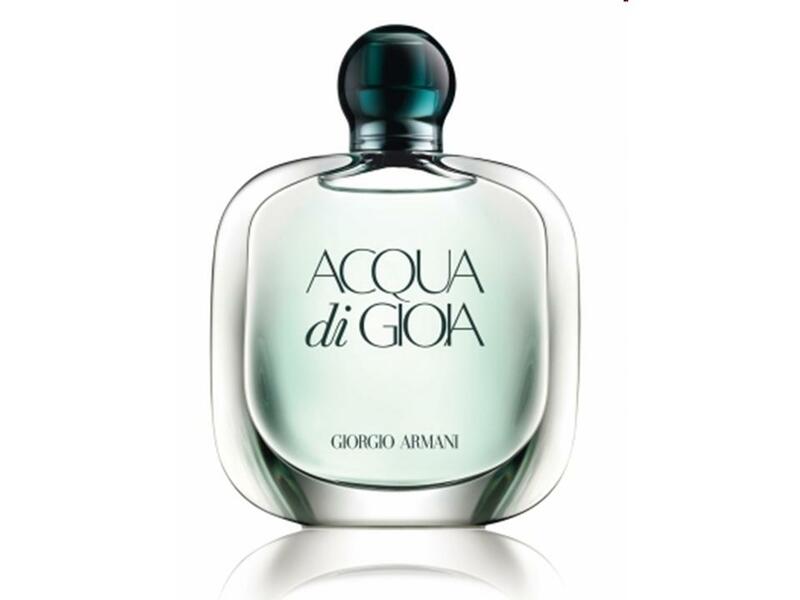 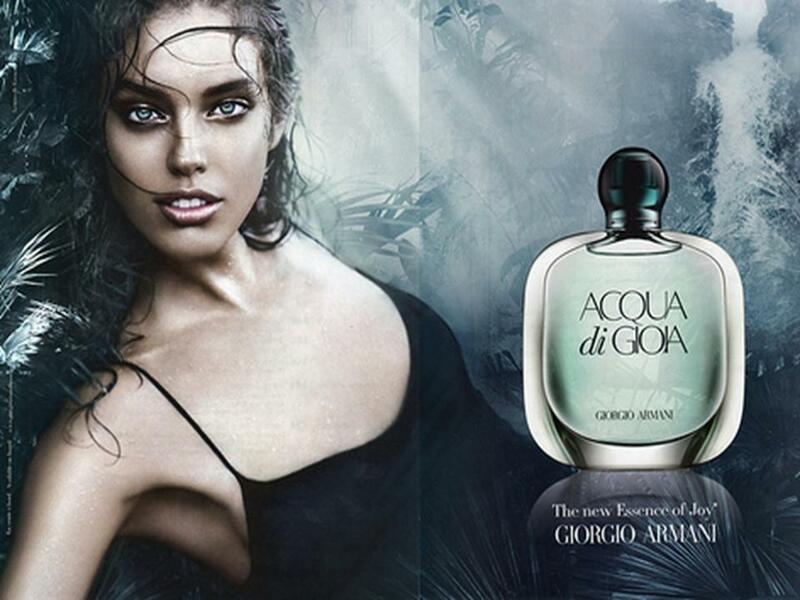 Acqua di Gioia Donna by Giorgio Armani EDP TESTER 50 ML. 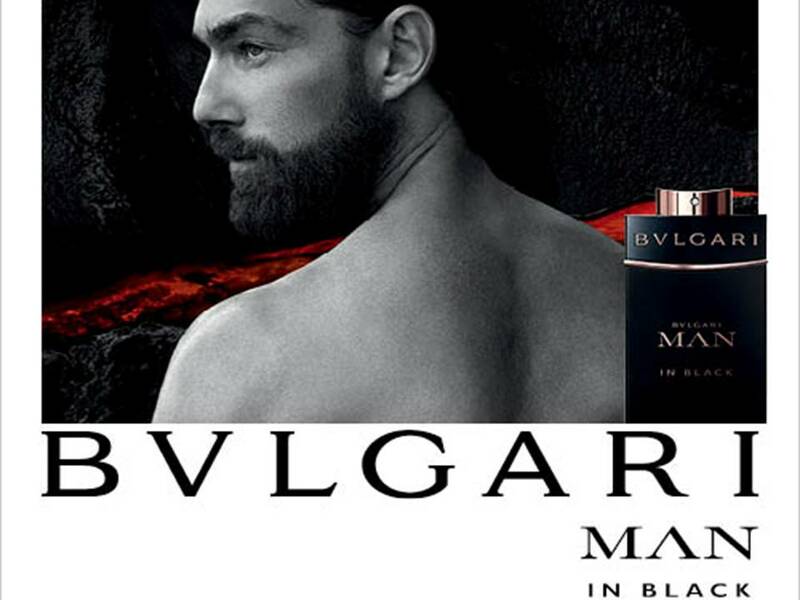 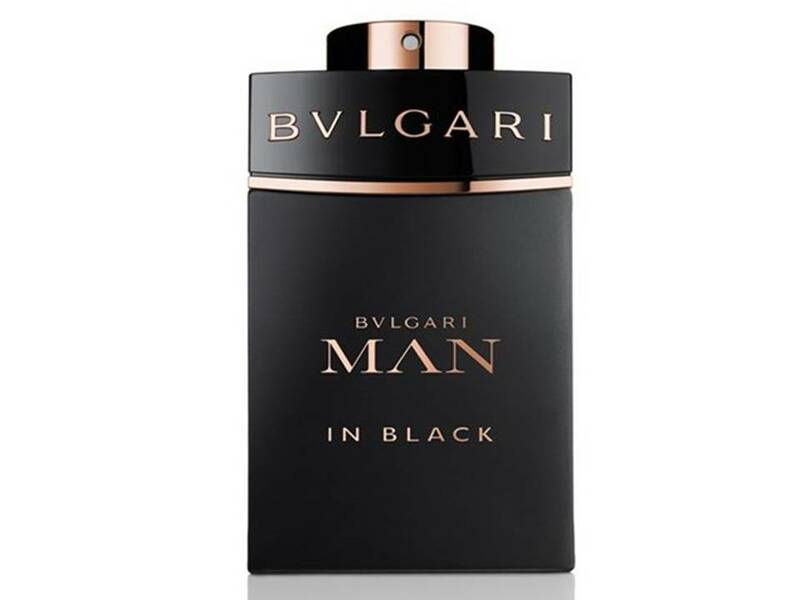 Bulgari Man In Black by Bvlgari EDP TESTER 100 ML. 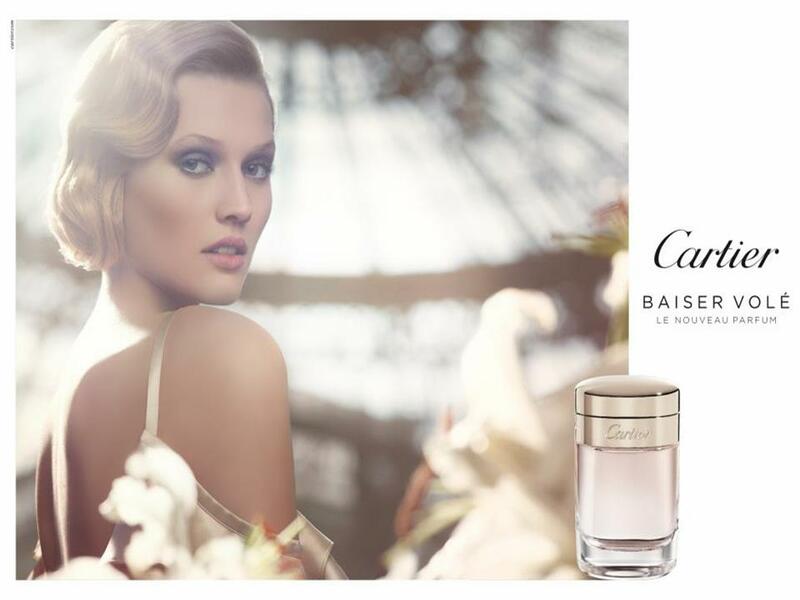 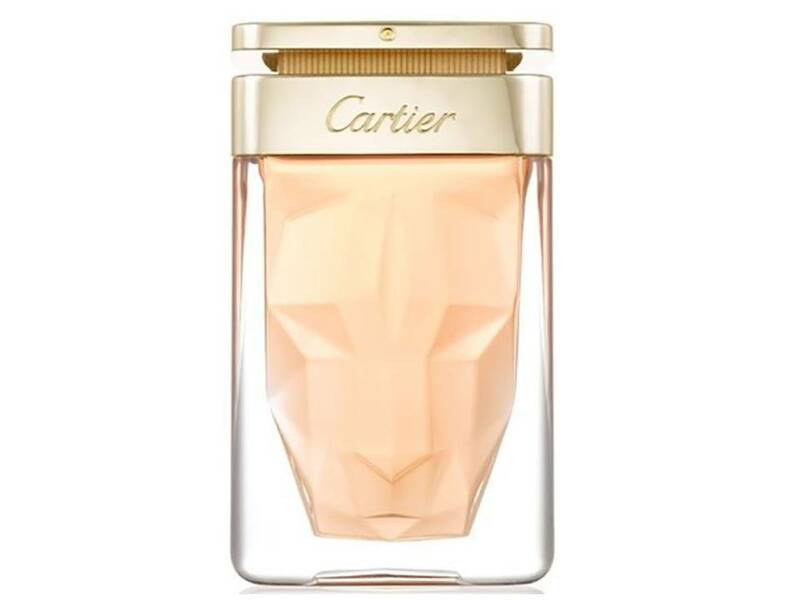 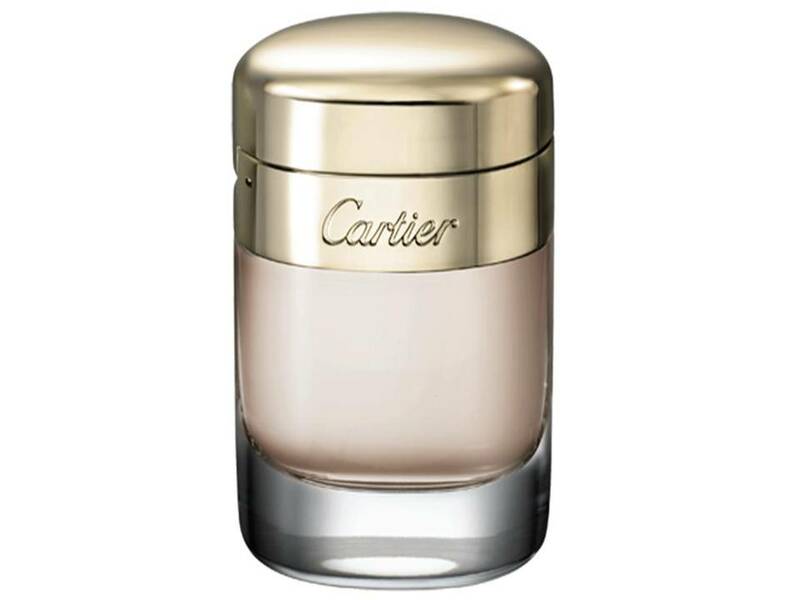 Baiser Vole Donna by Cartier Eau de Parfum TESTER 100 ML. 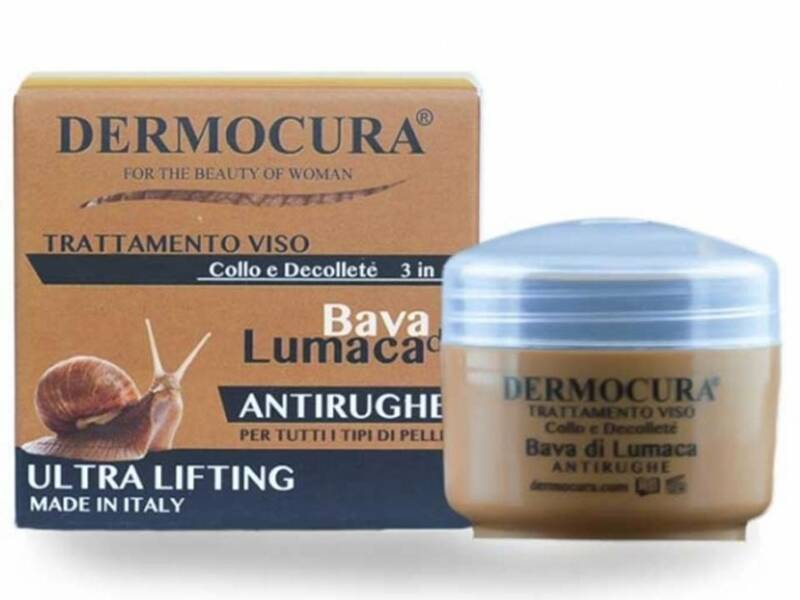 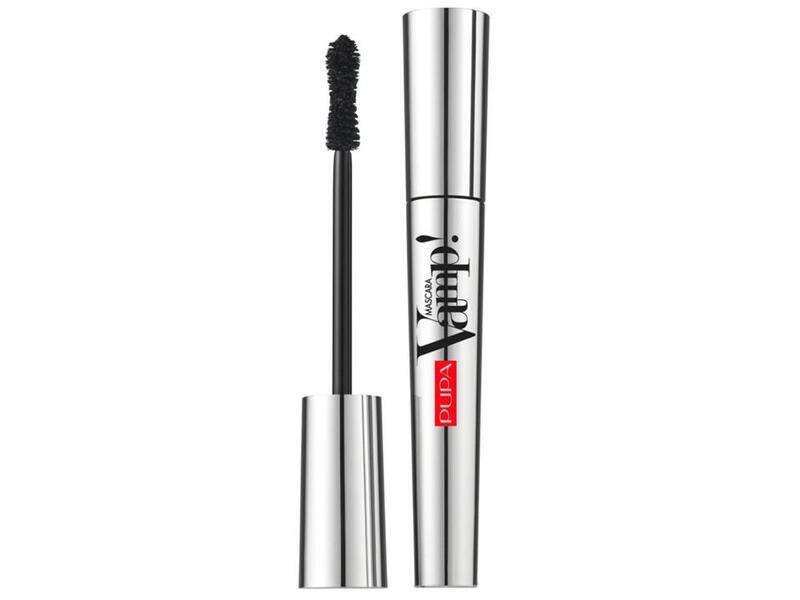 Trattamento viso collo decolletè Bava Di Lumaca 50 ML. 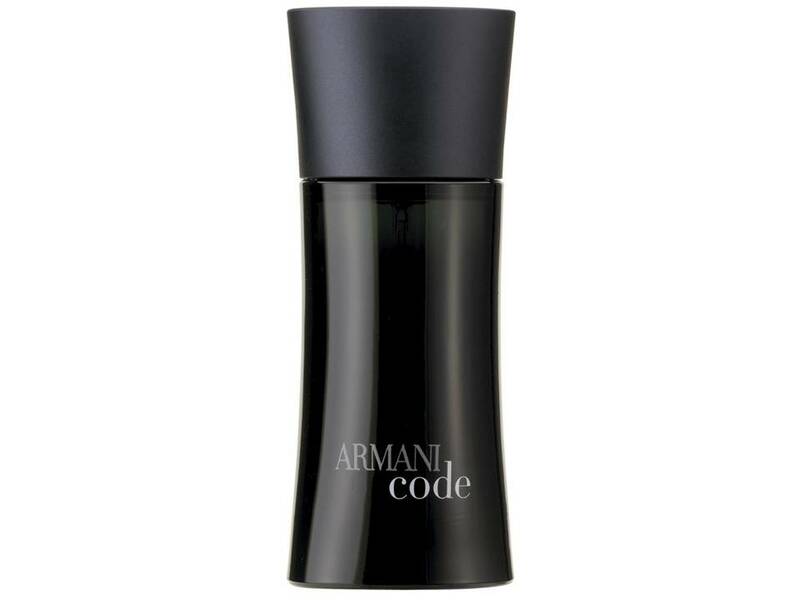 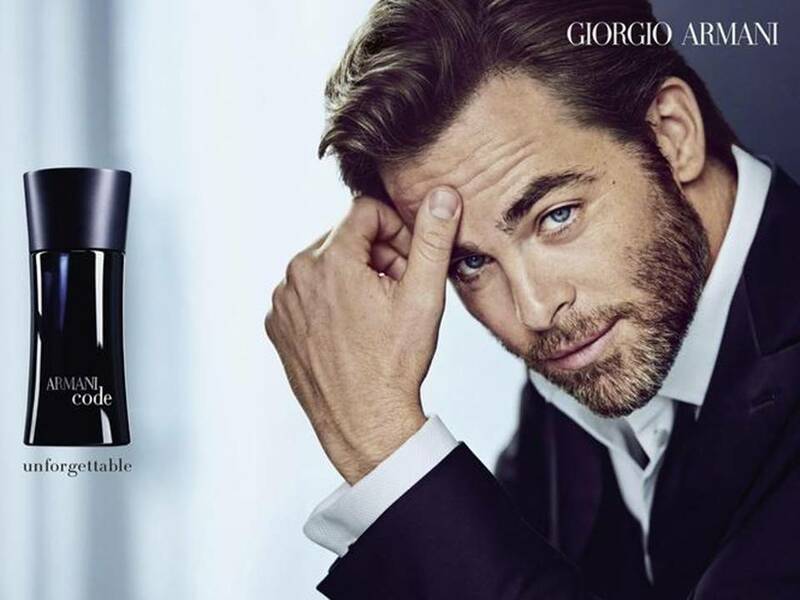 Armani Code Uomo by Giorgio Armani EDT TESTER 75 ML. 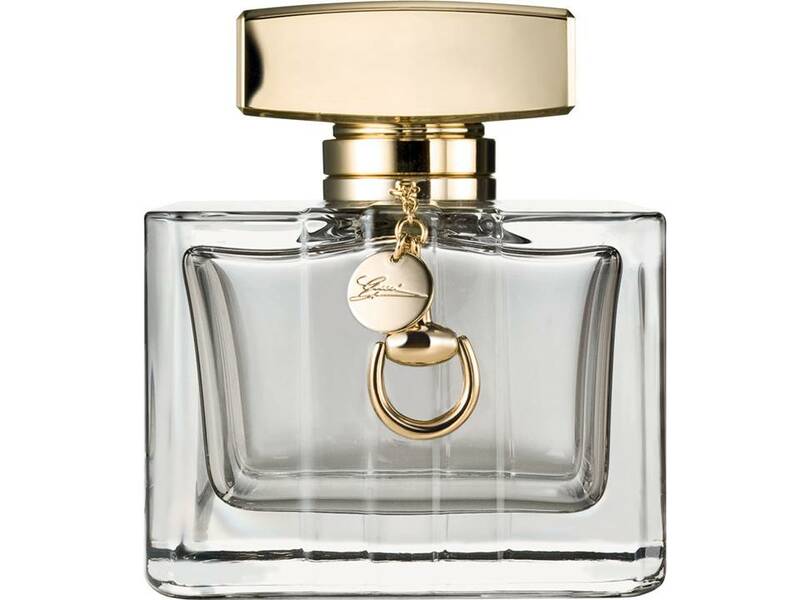 Petits et Mamans by Bulgari EDT TESTER 100 ML. 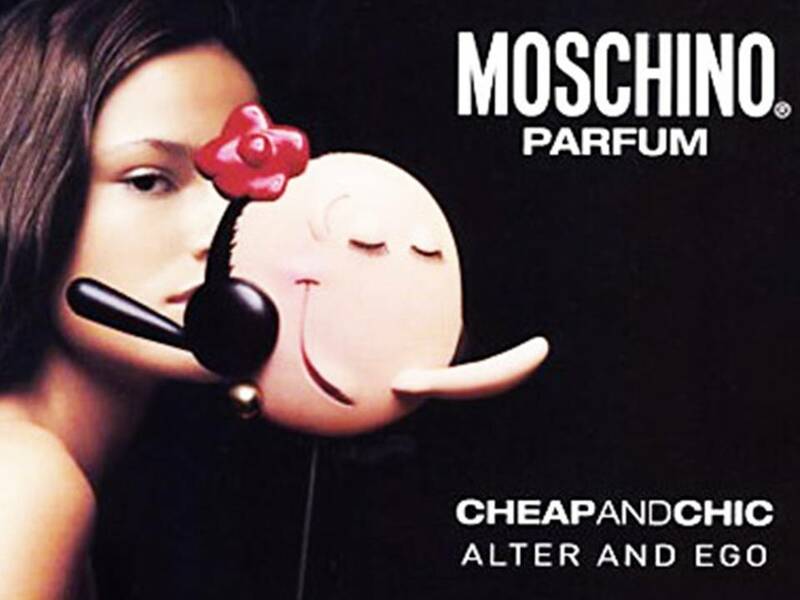 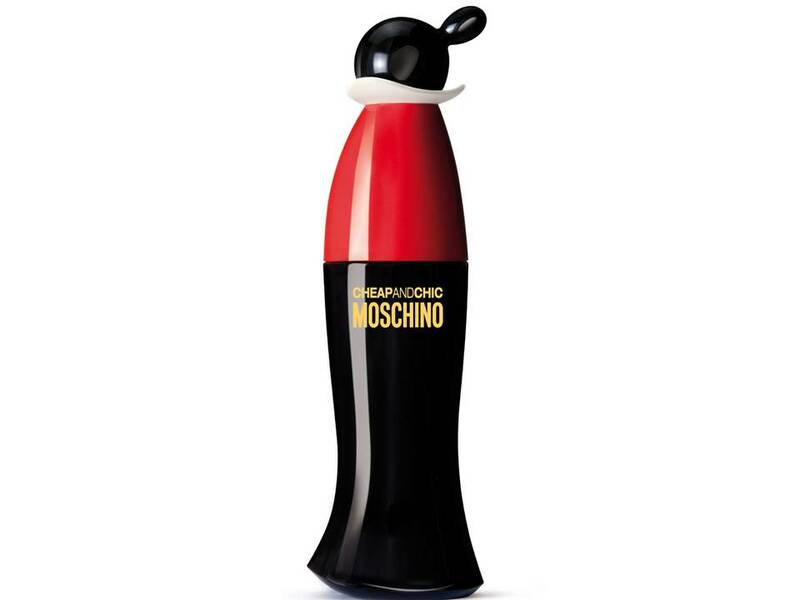 Cheap & Chic Donna by Moschino EDT TESTER 100 ML. 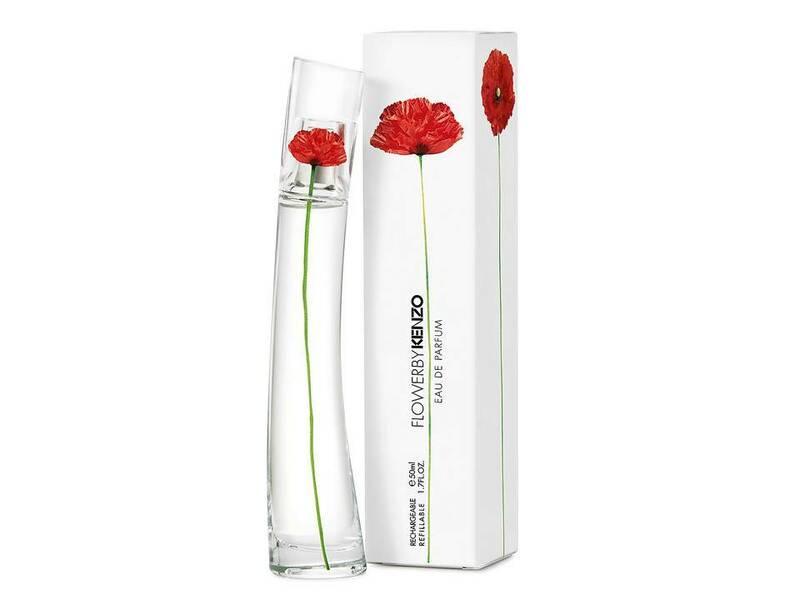 Narciso Rodriguez Donna Eau de Toilette NO TESTER 100 ML. 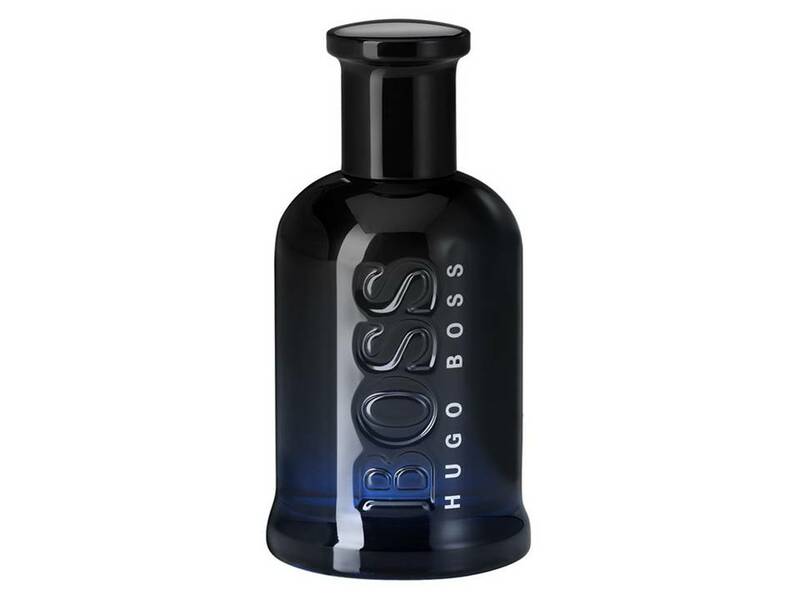 Boss Bottled Night Uomo by Hugo Boss EDT TESTER 100 ML. 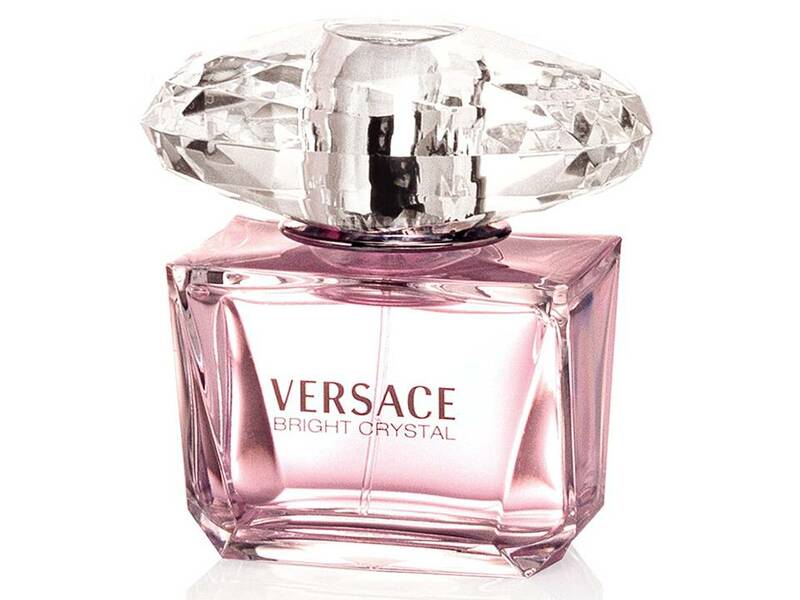 Bright Crystal Donna by Versace EDT TESTER 90 ML. 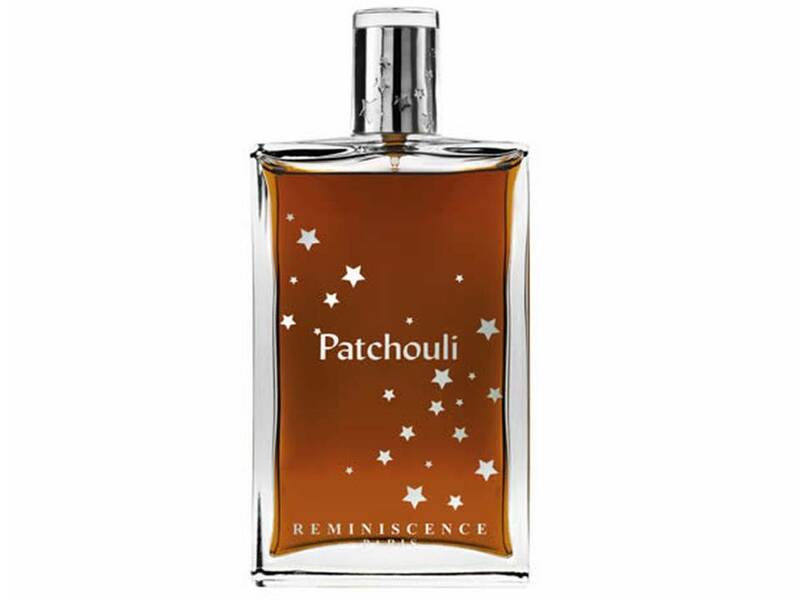 Patchouli by Reminiscence EDT TESTER 100 ML.